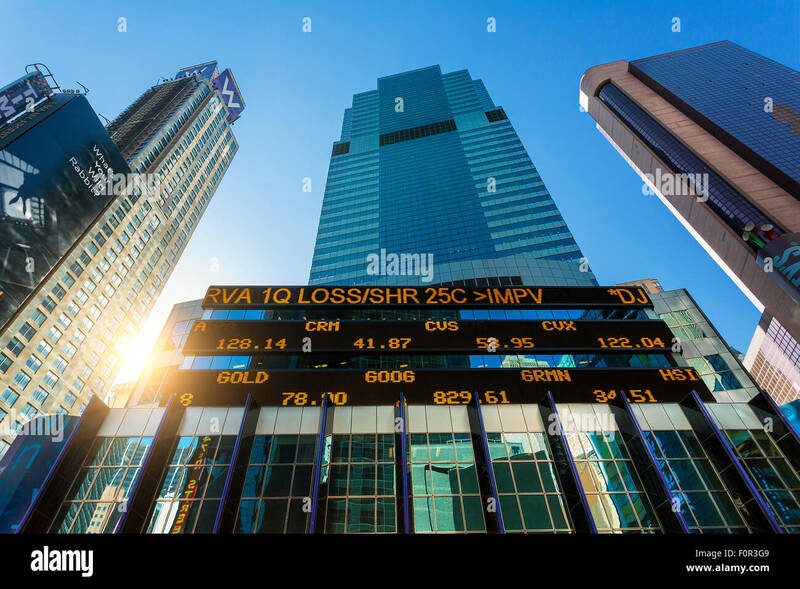 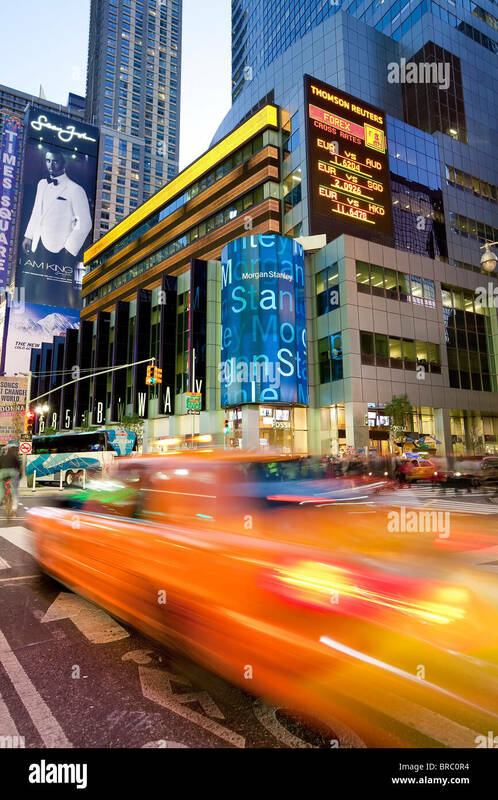 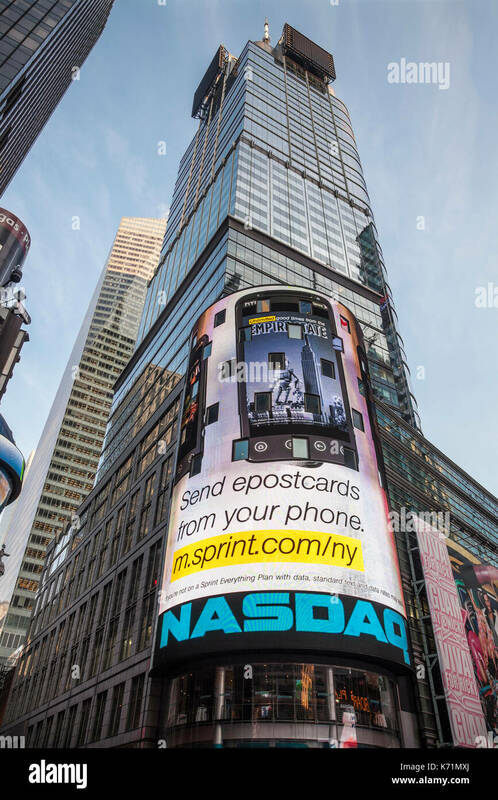 NASDAQ MarketSite building in Times Square in Manhattan, New York City. 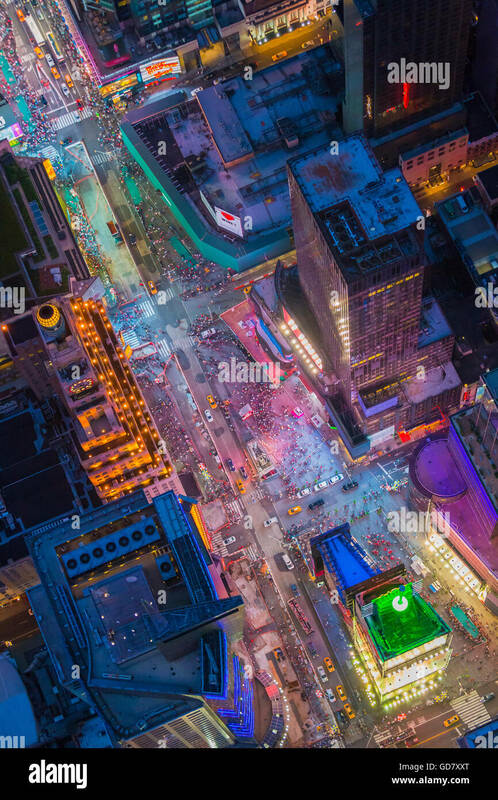 Aerial photograph (helicopter). 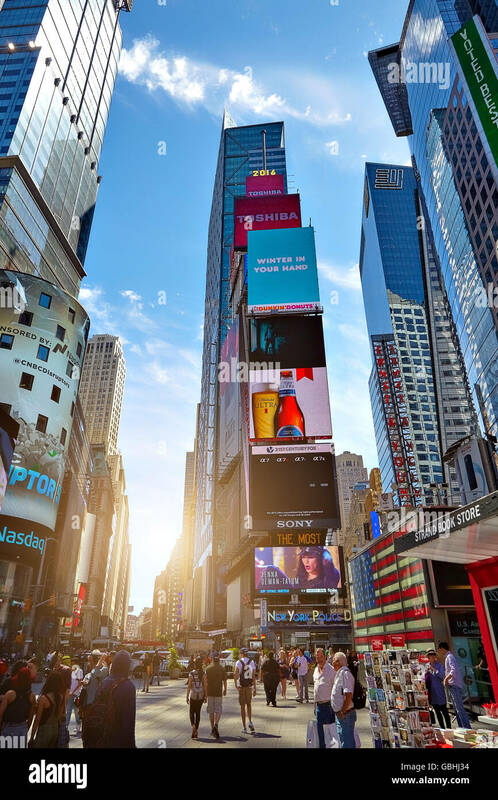 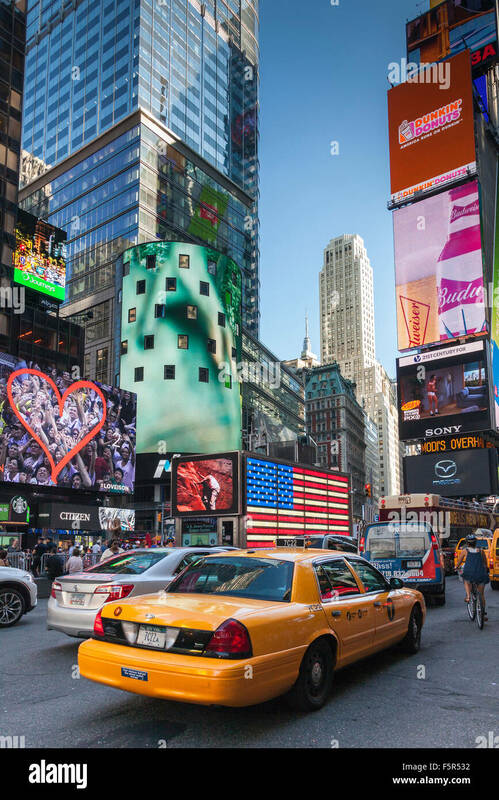 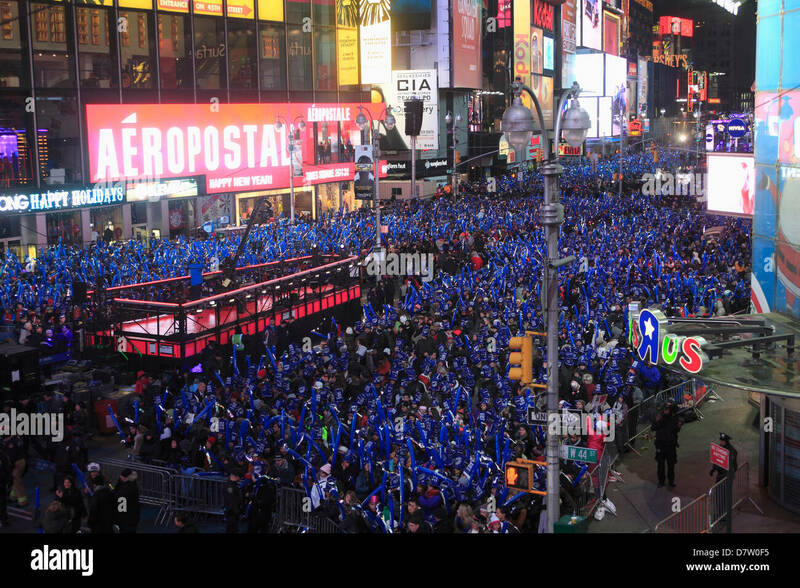 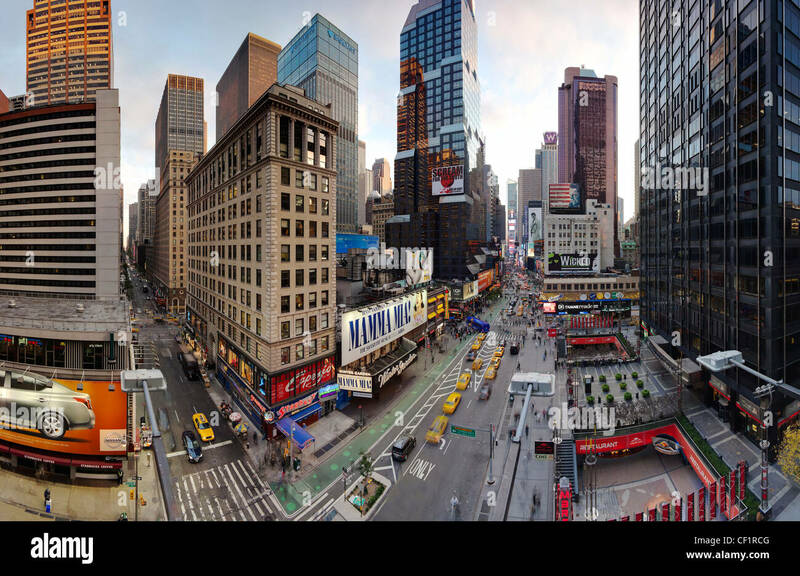 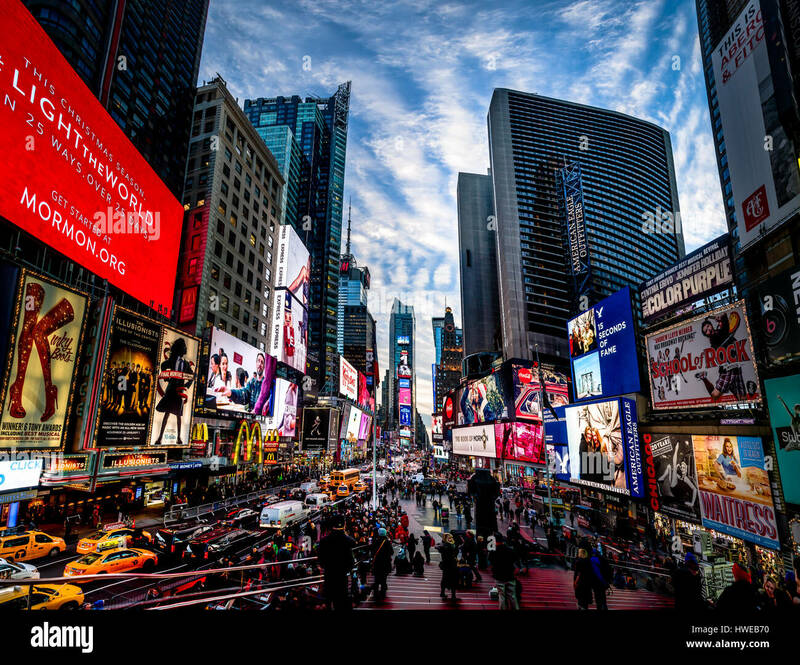 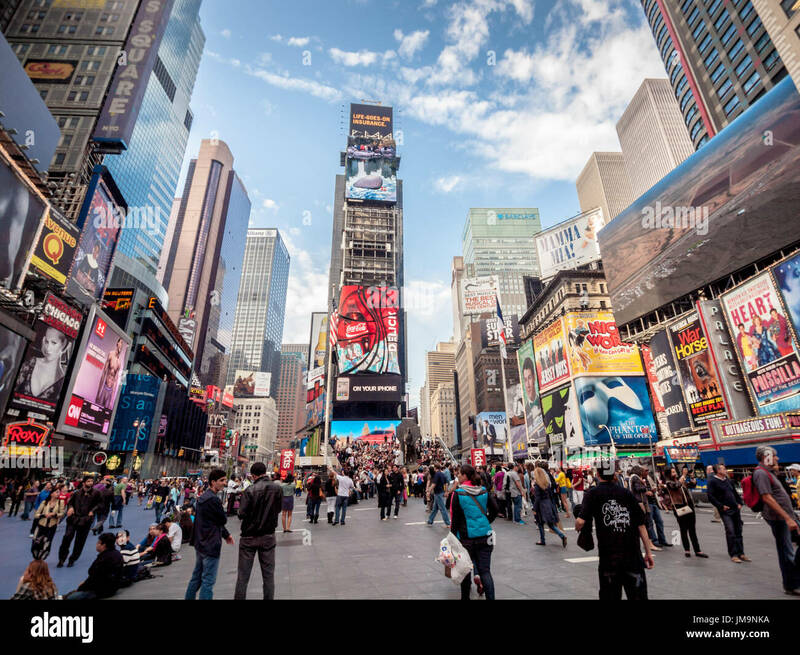 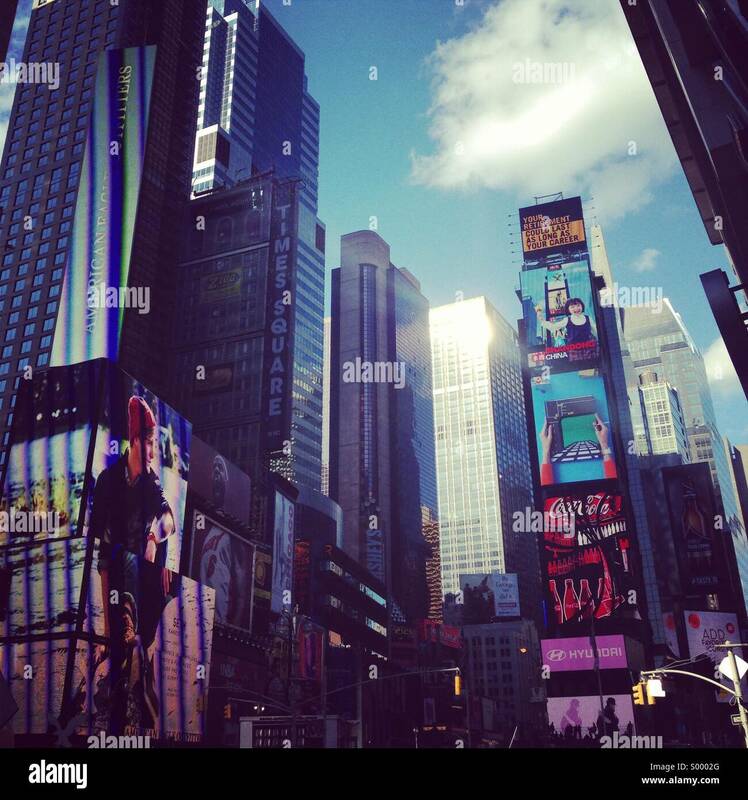 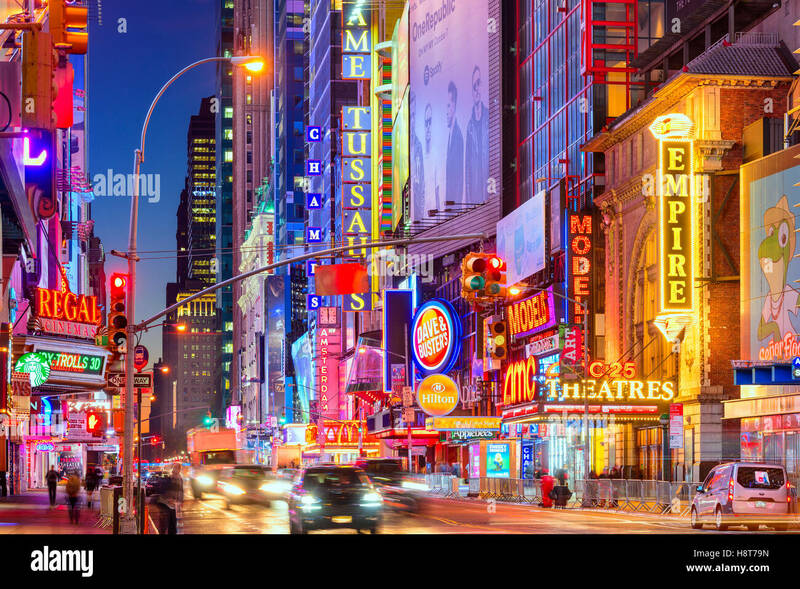 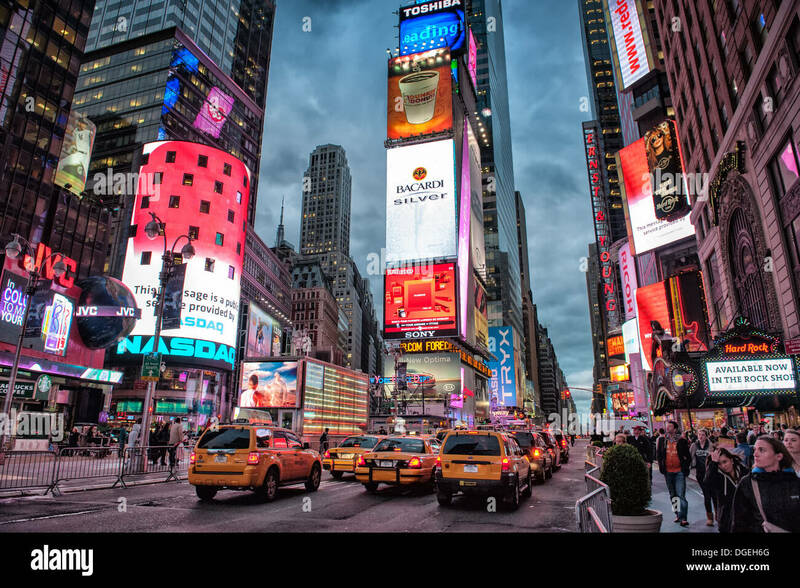 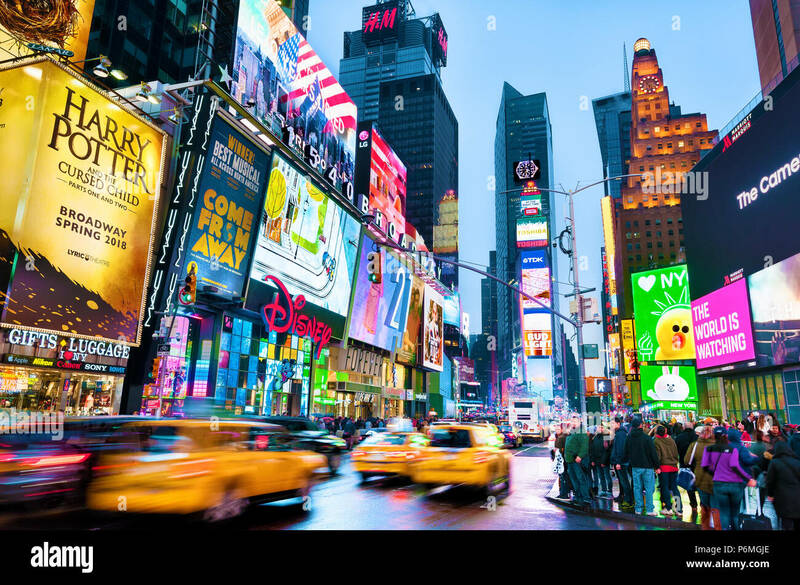 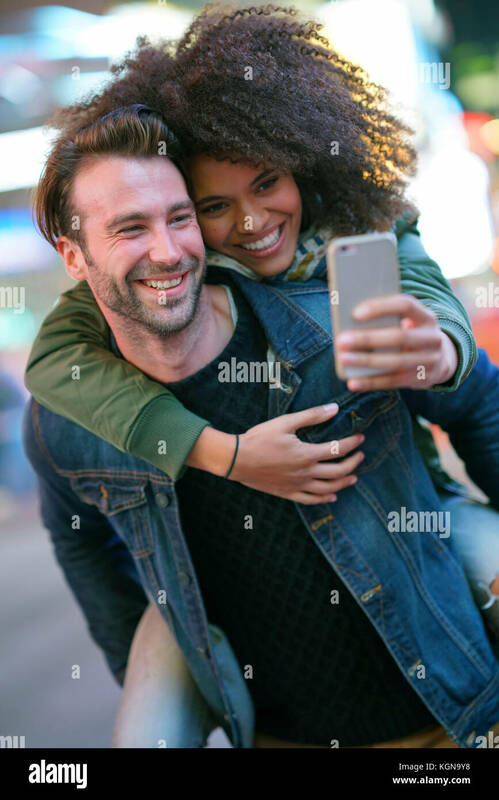 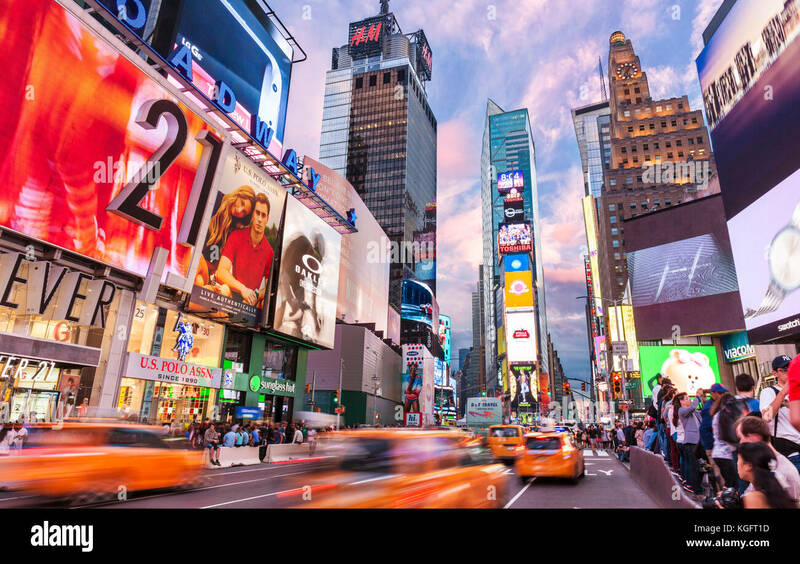 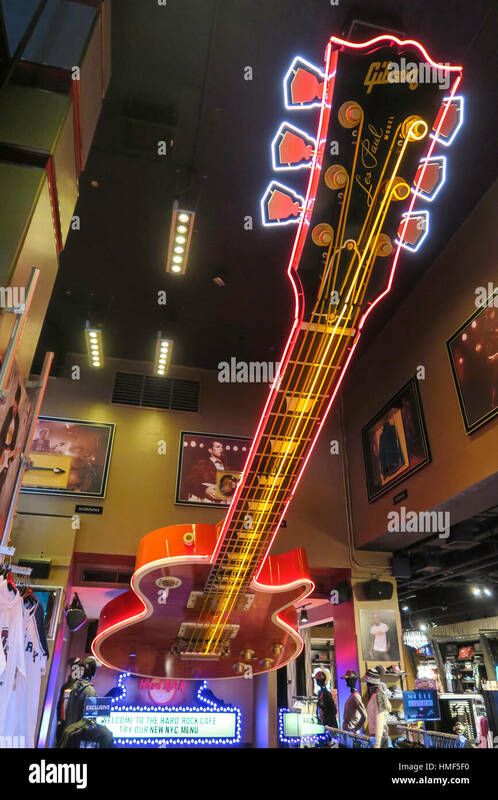 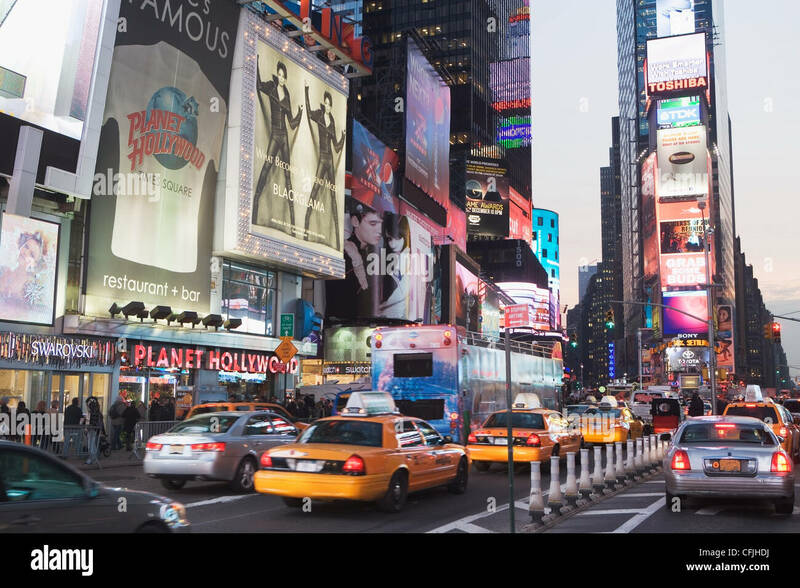 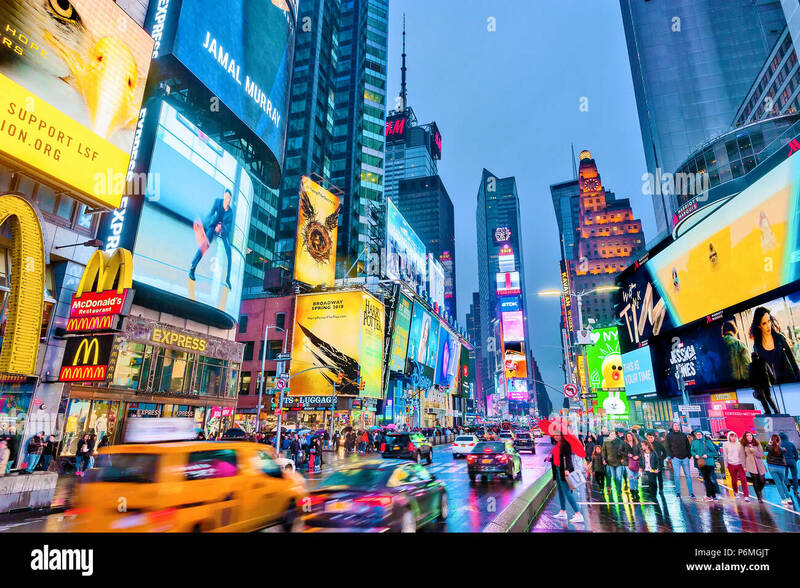 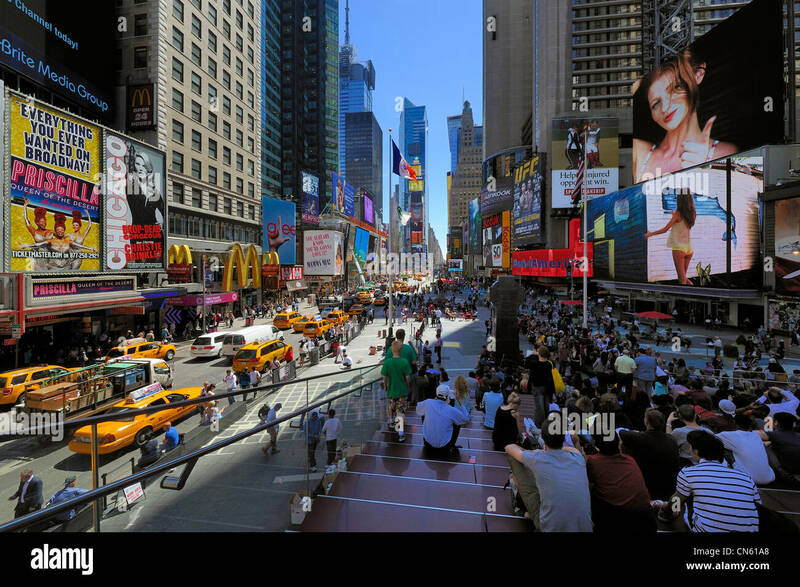 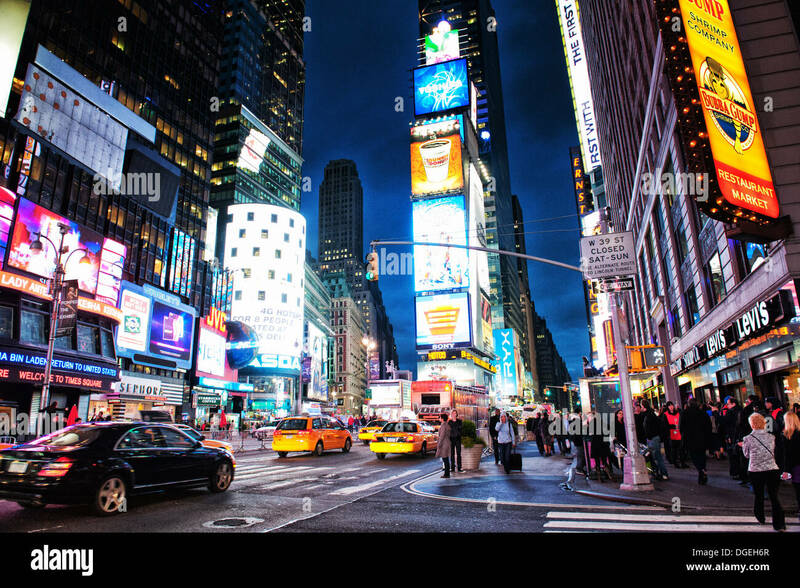 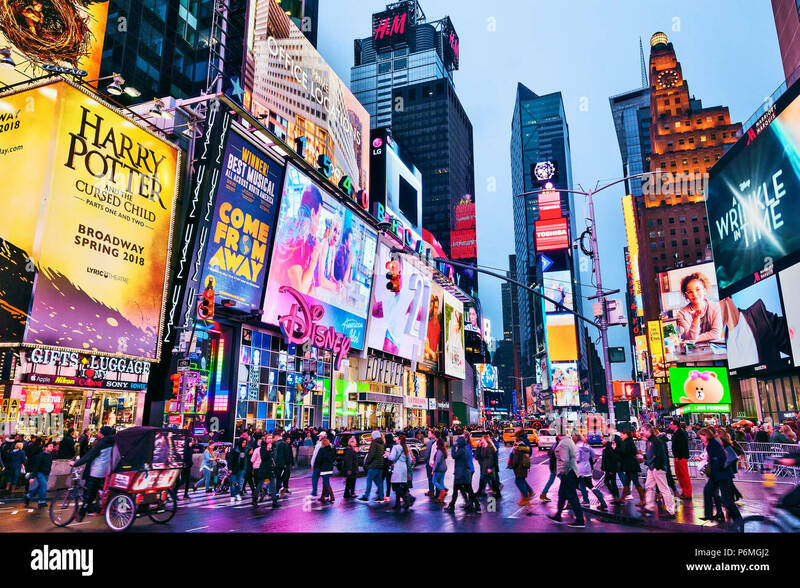 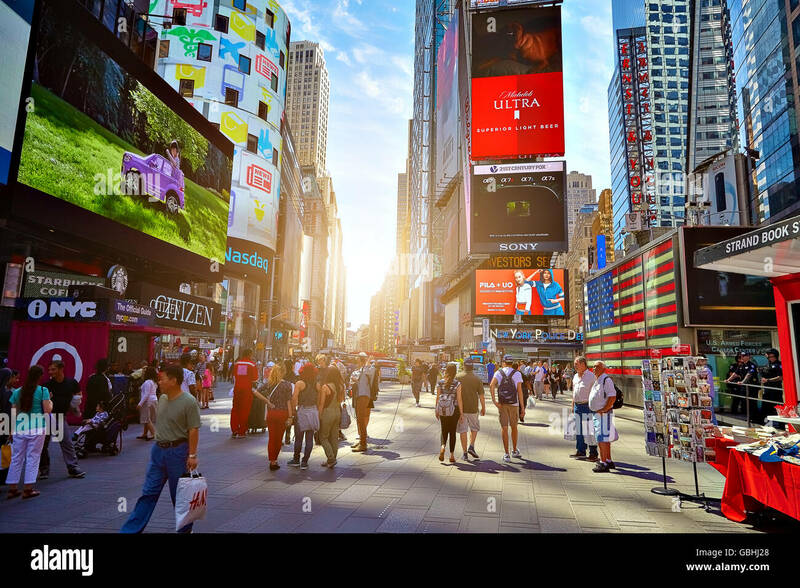 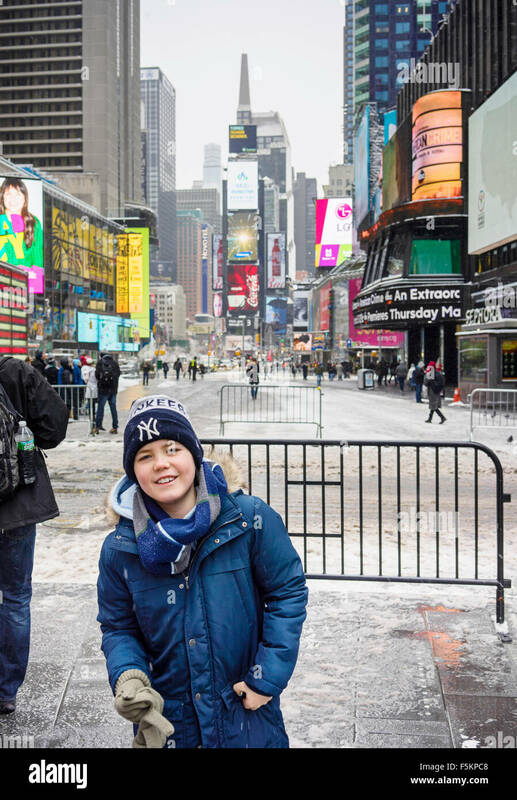 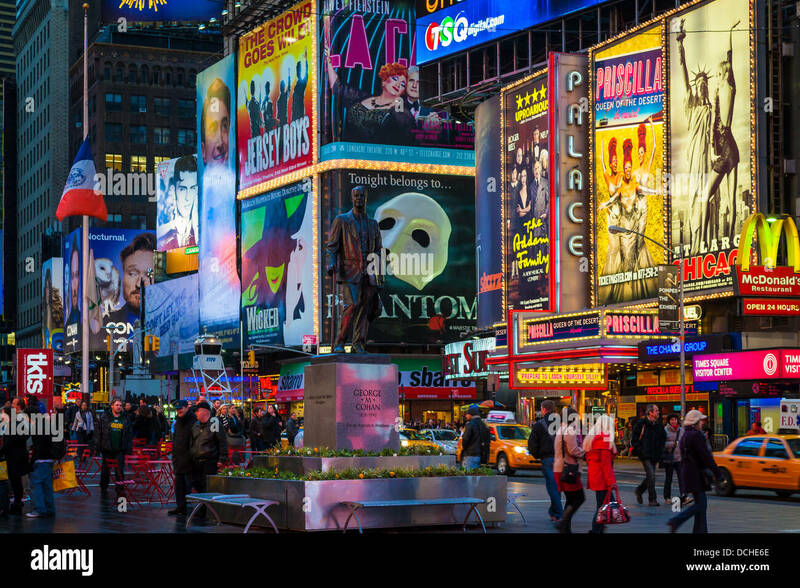 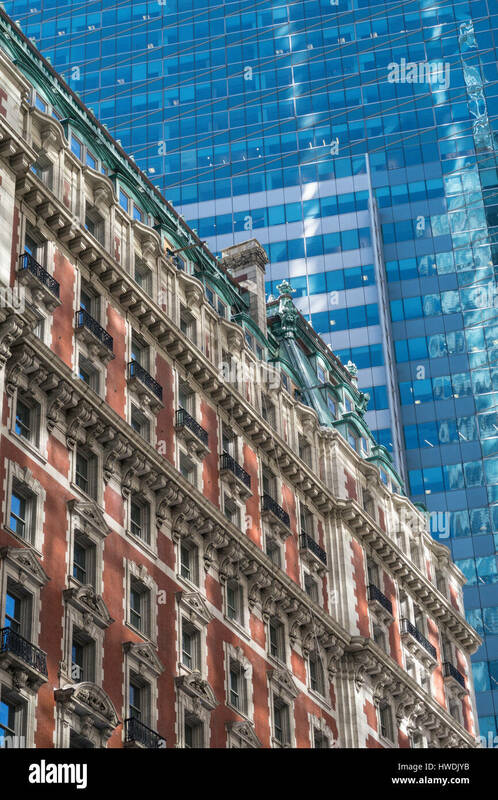 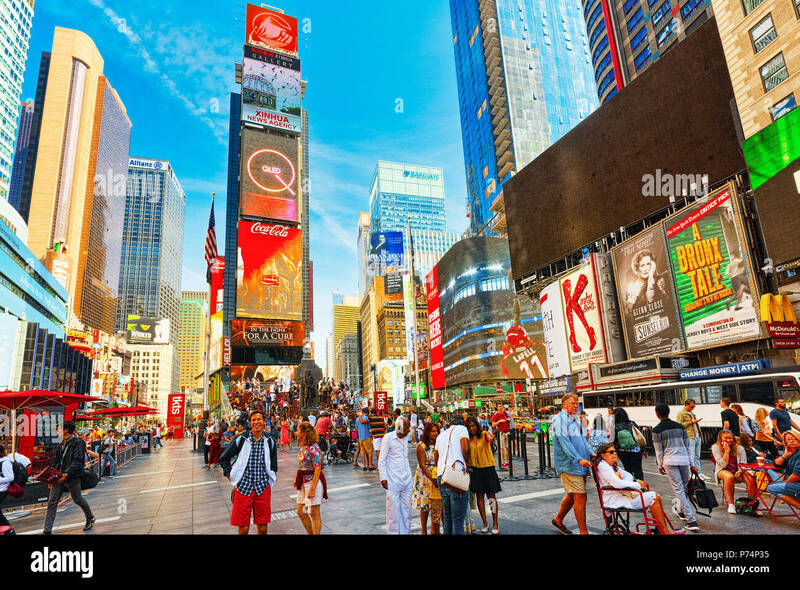 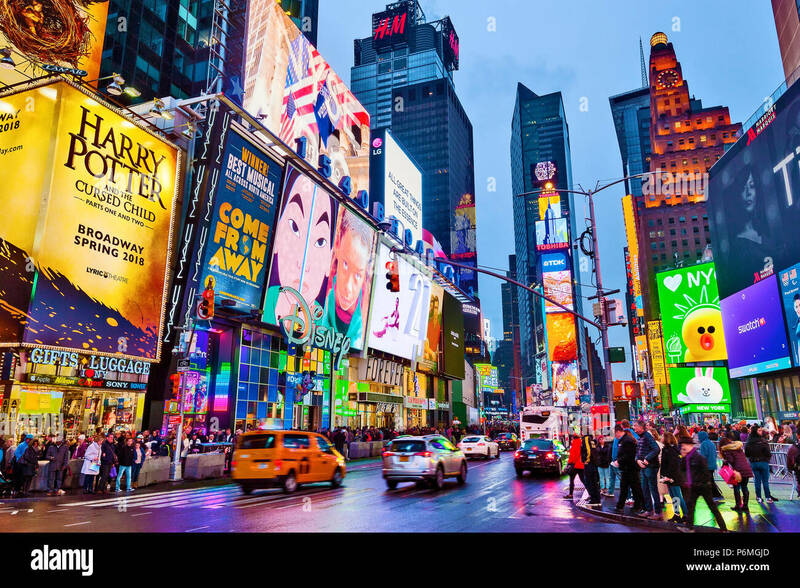 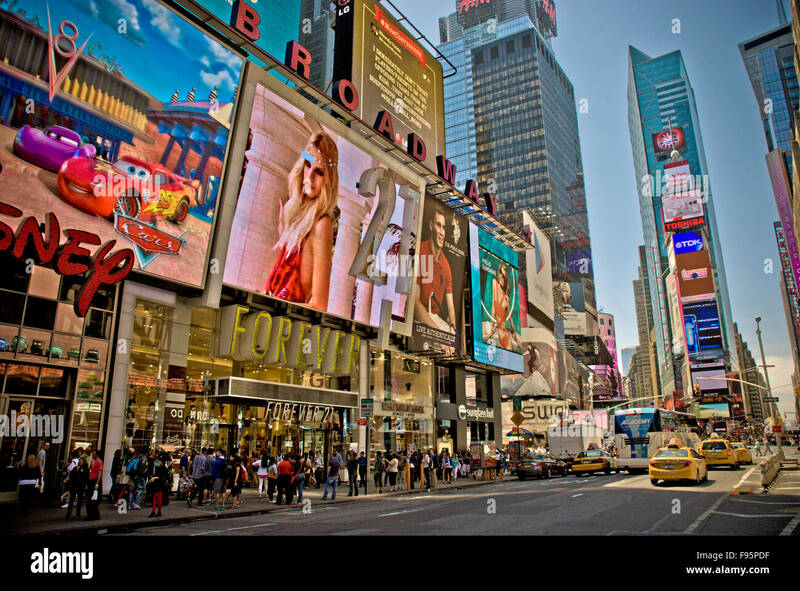 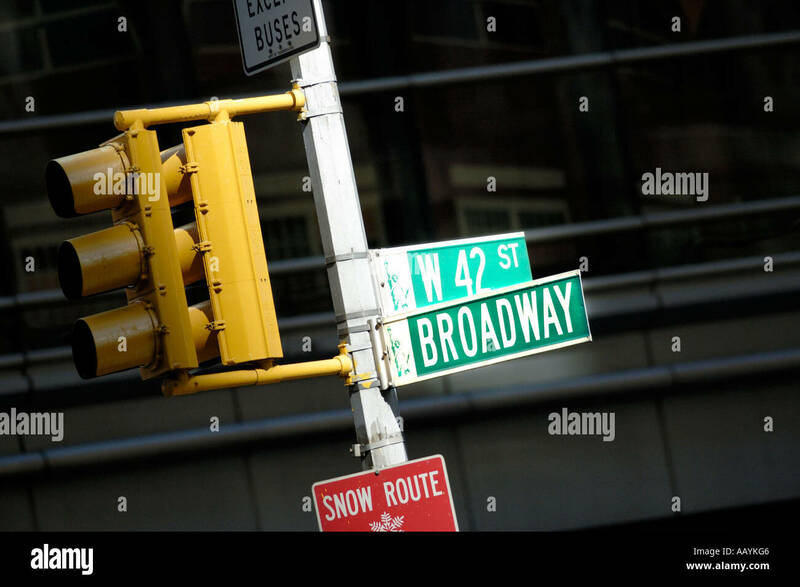 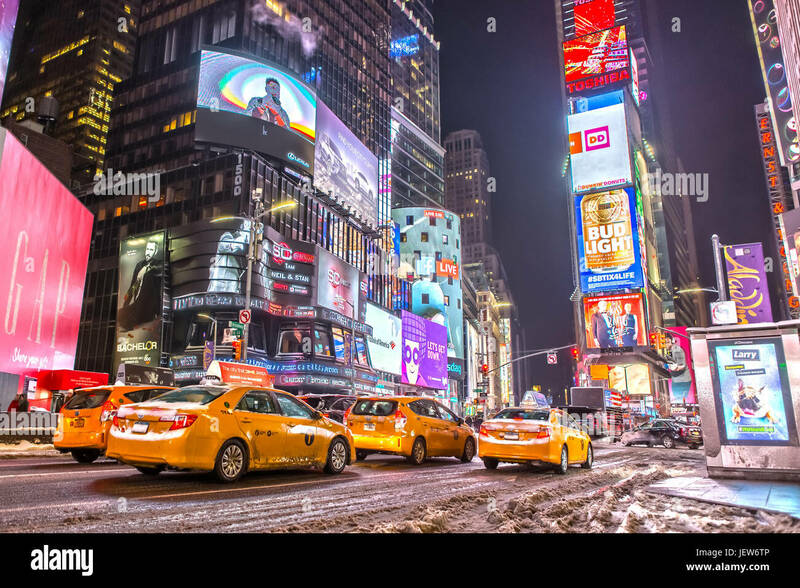 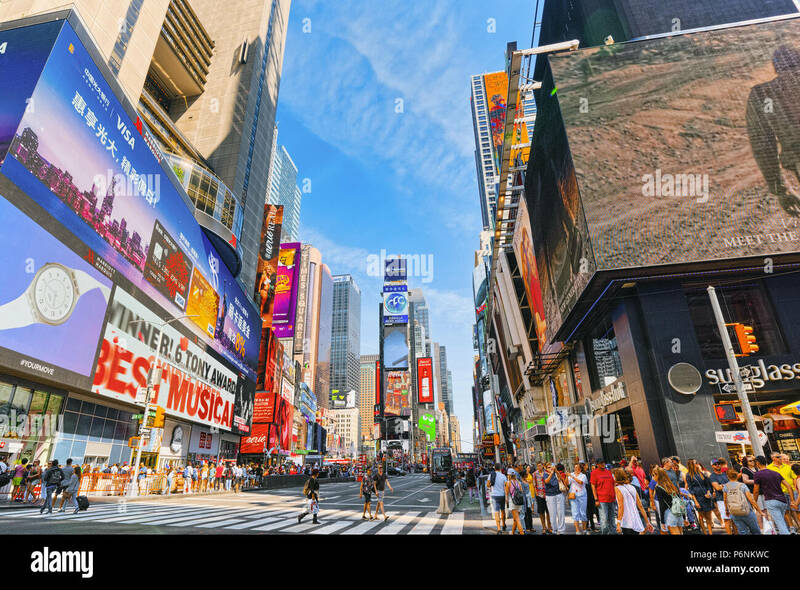 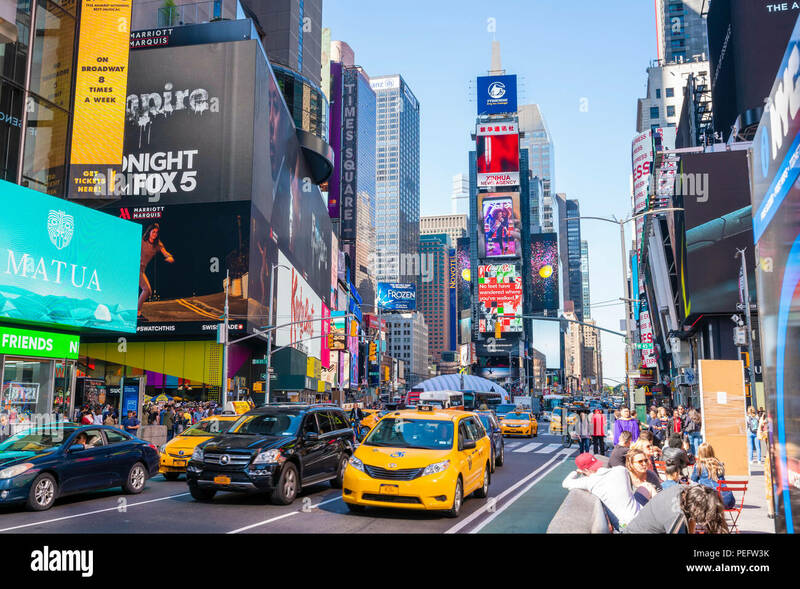 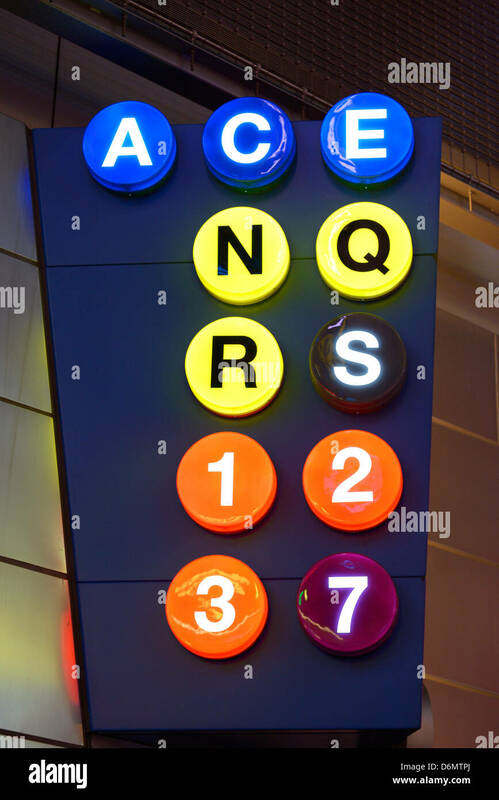 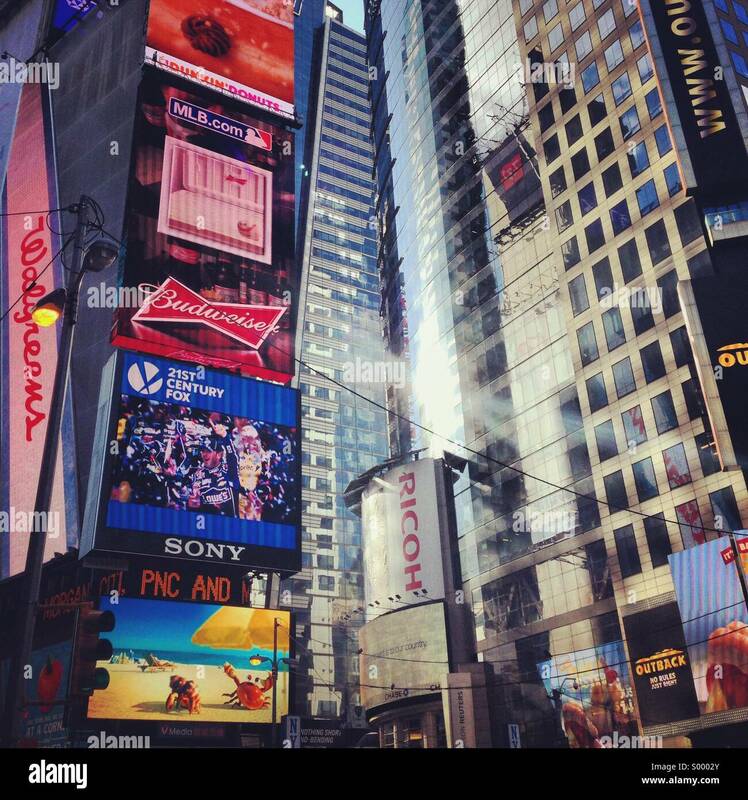 Times Square is a major commercial intersection and neighborhood in Midtown Manhattan, New York. 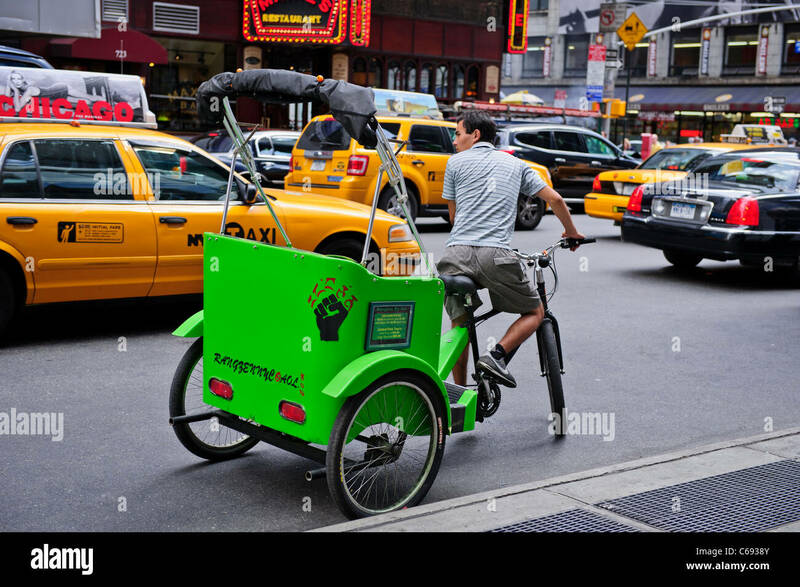 Rickshaw, Times Square, New York City, USA. 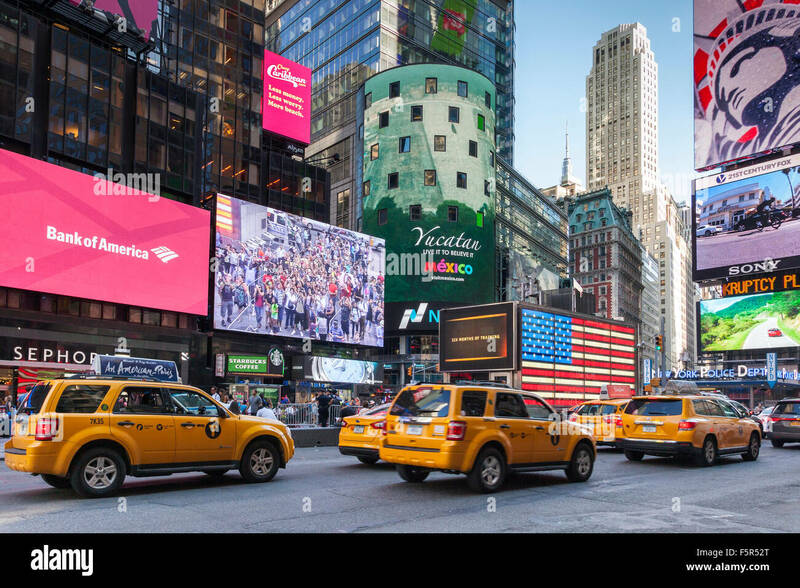 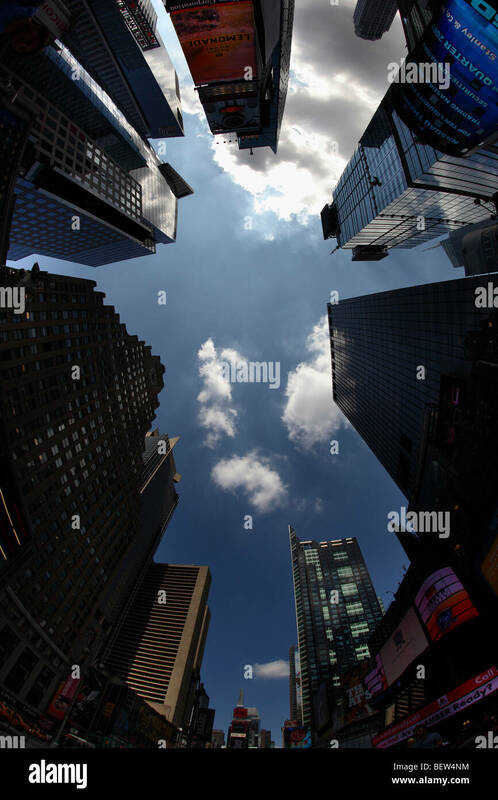 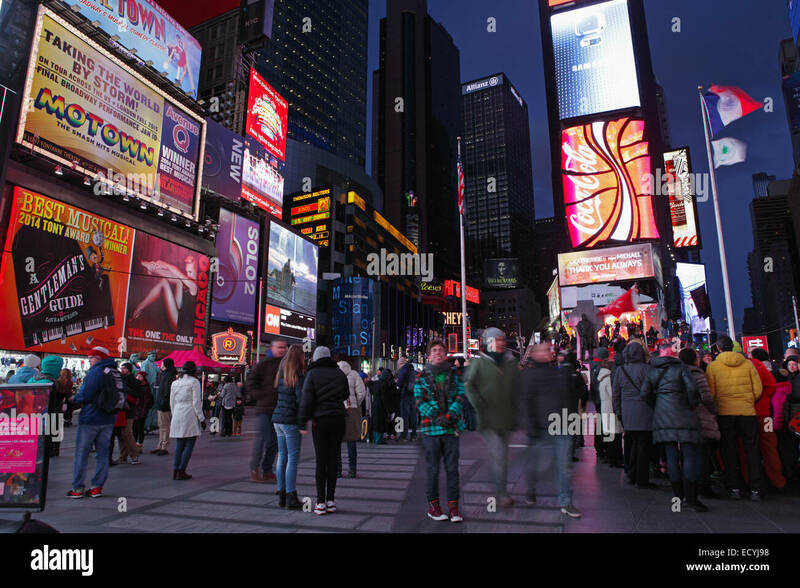 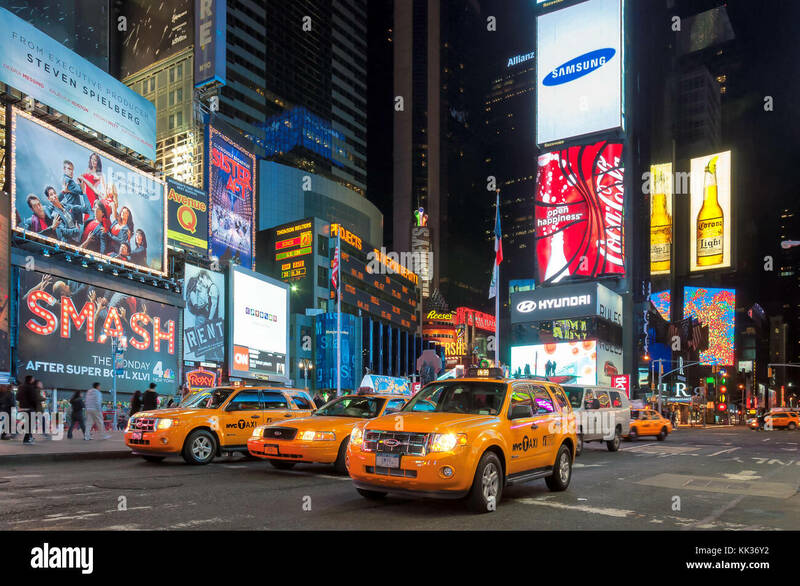 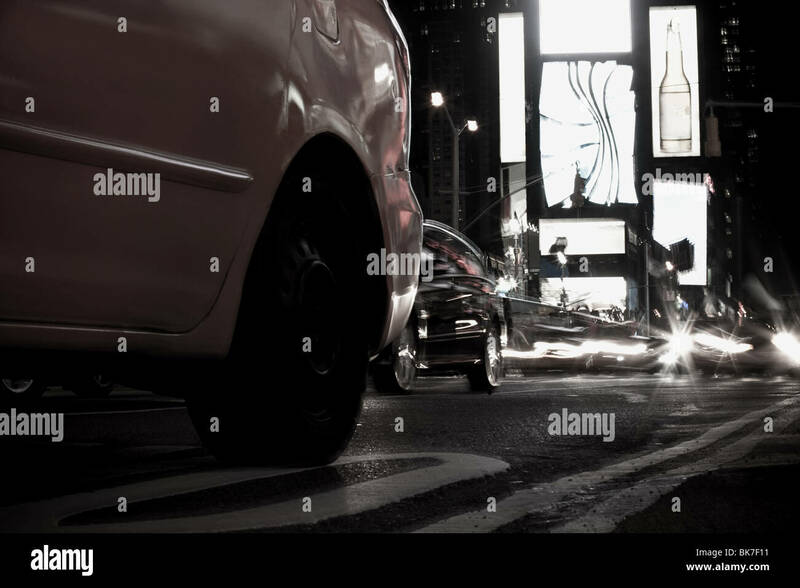 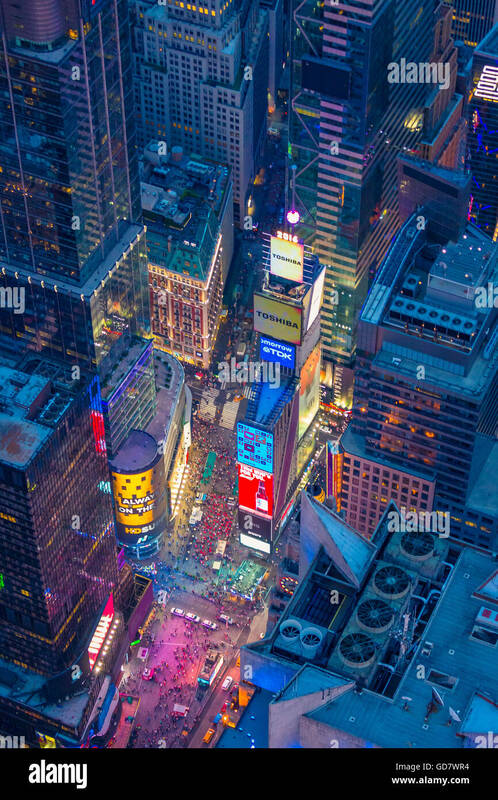 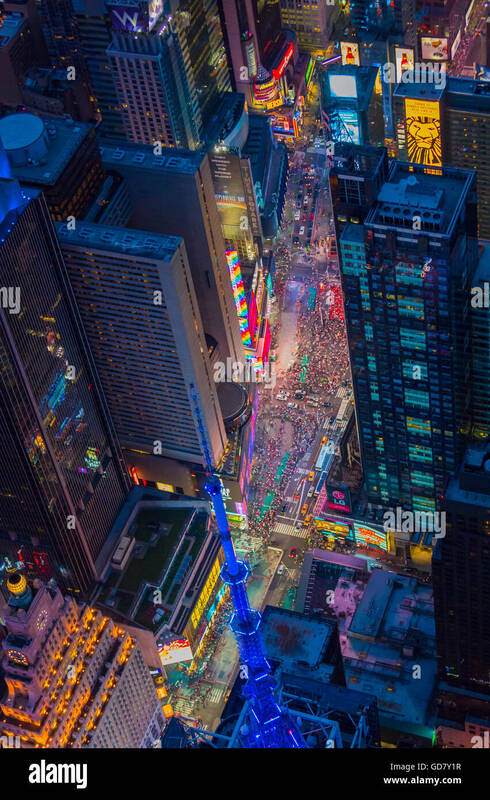 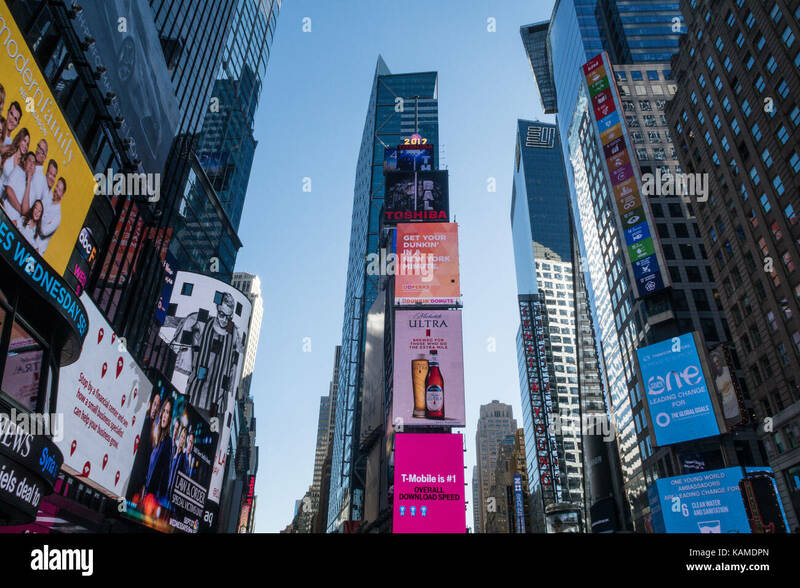 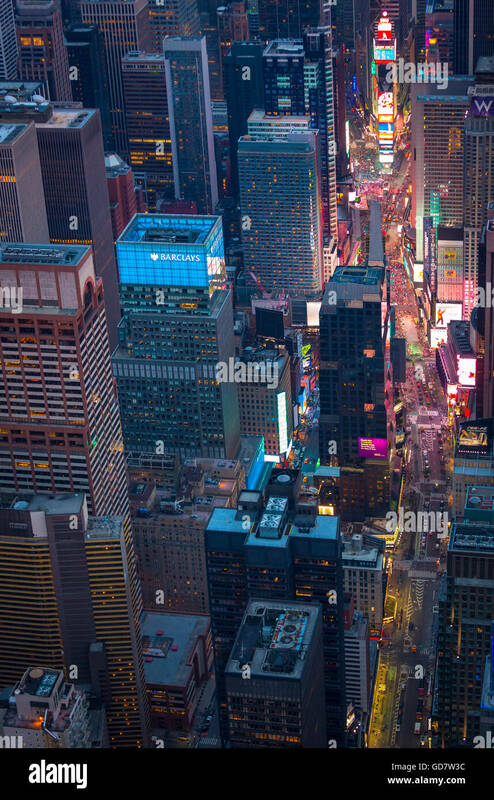 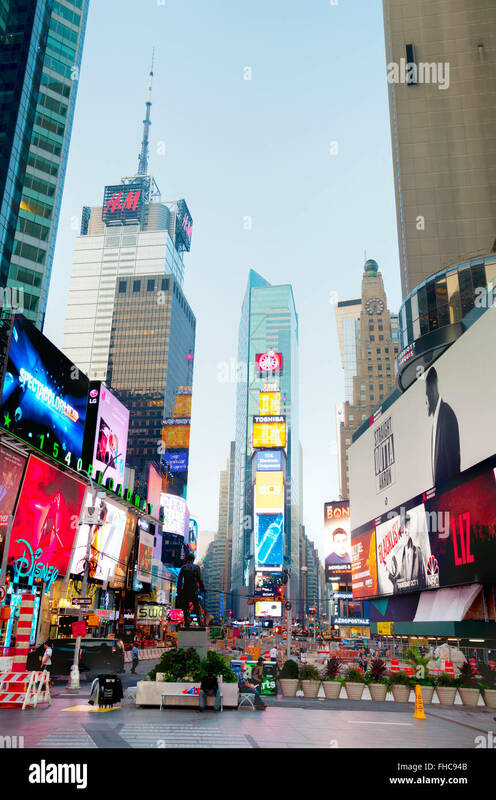 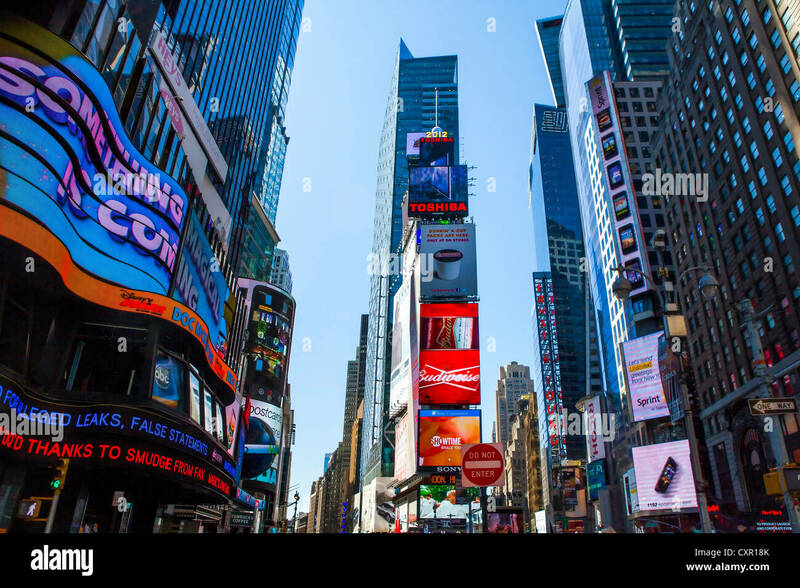 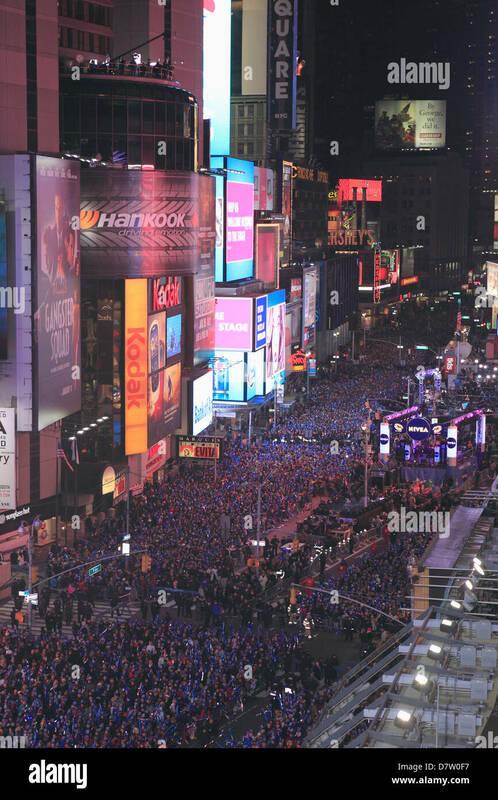 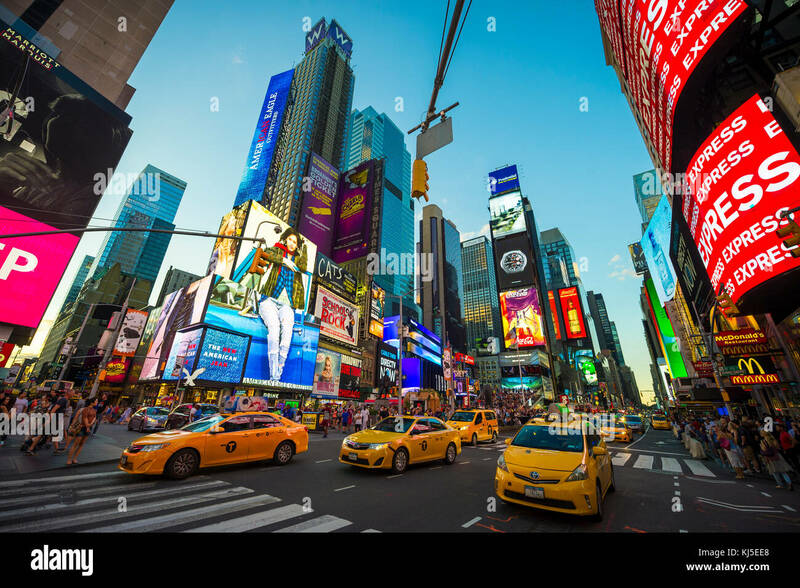 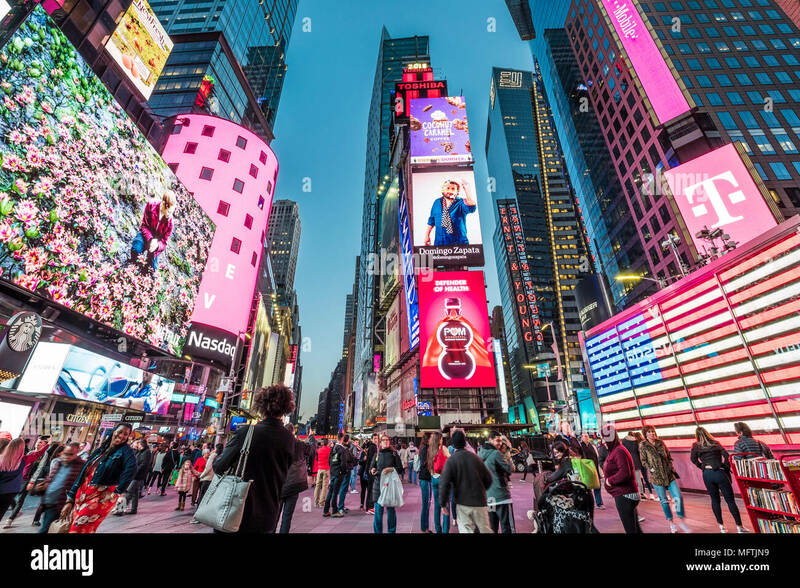 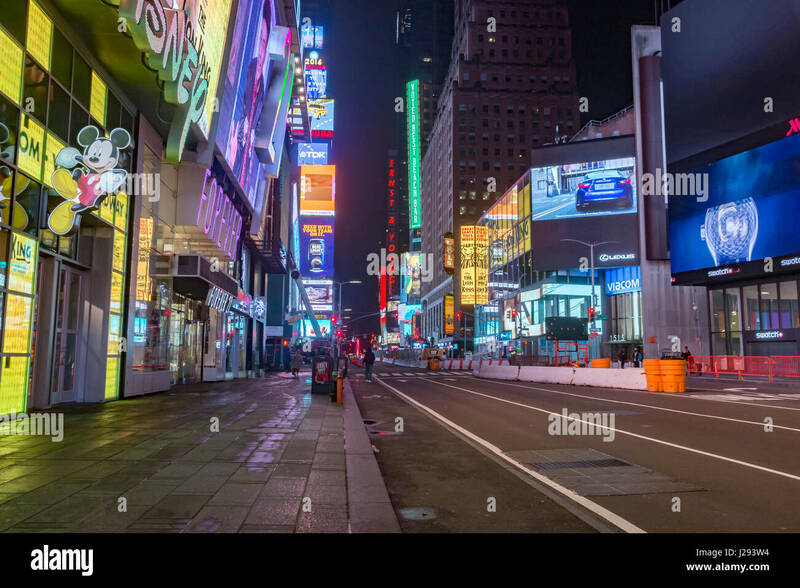 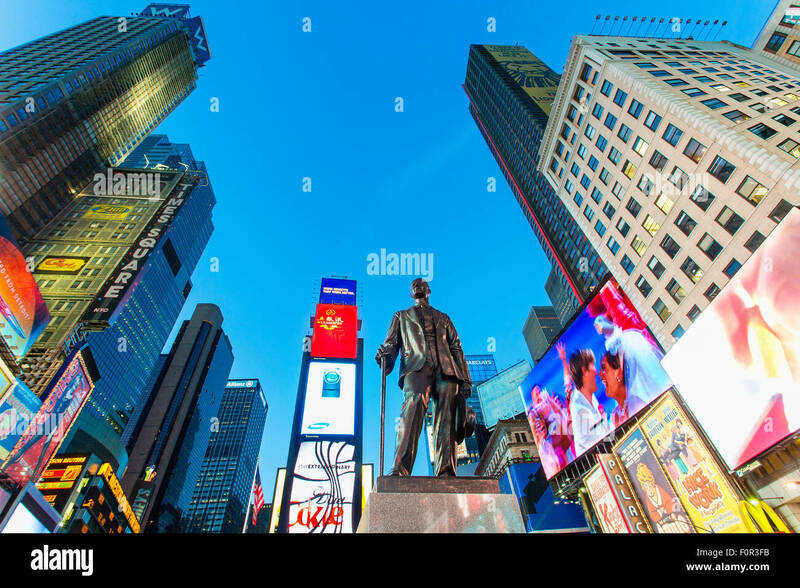 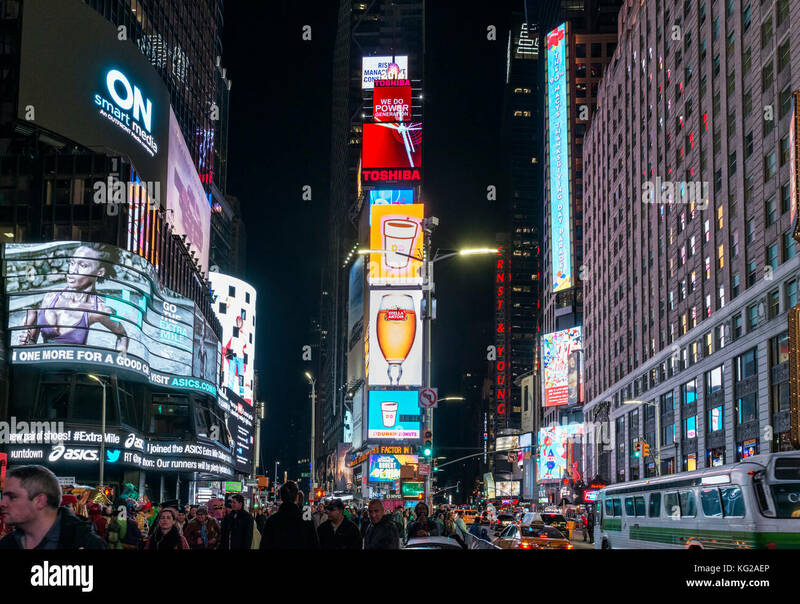 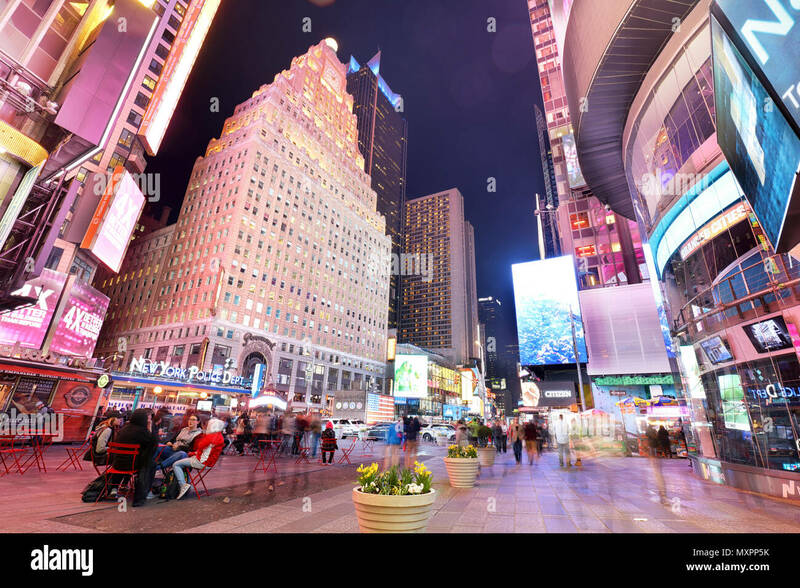 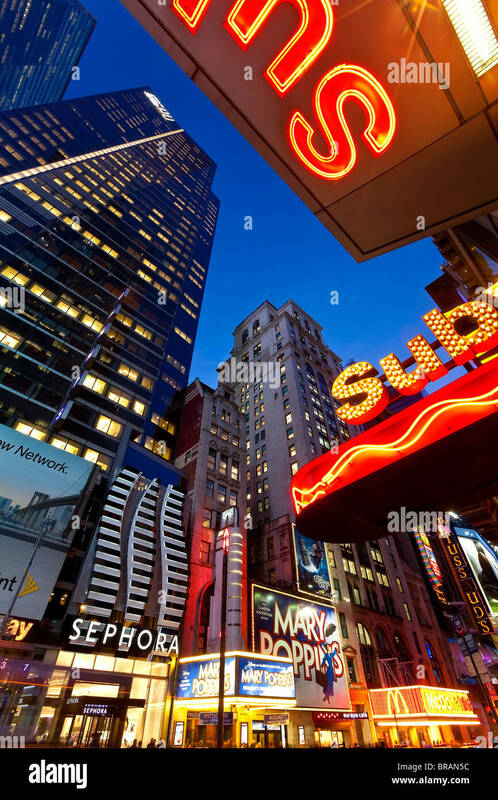 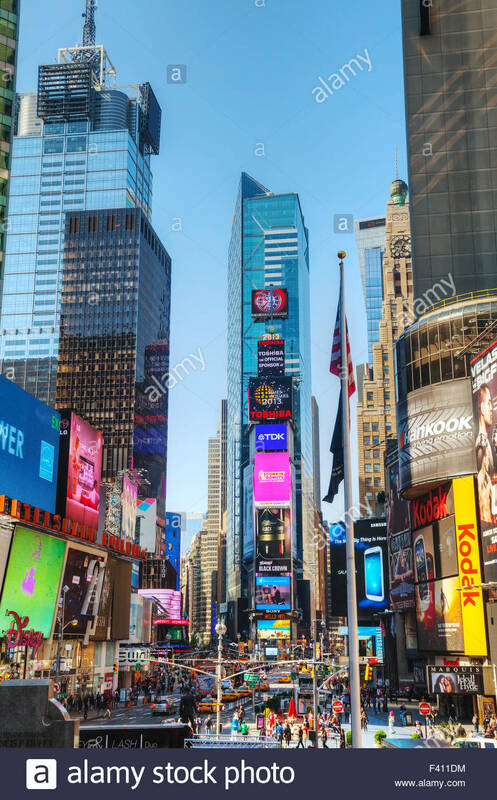 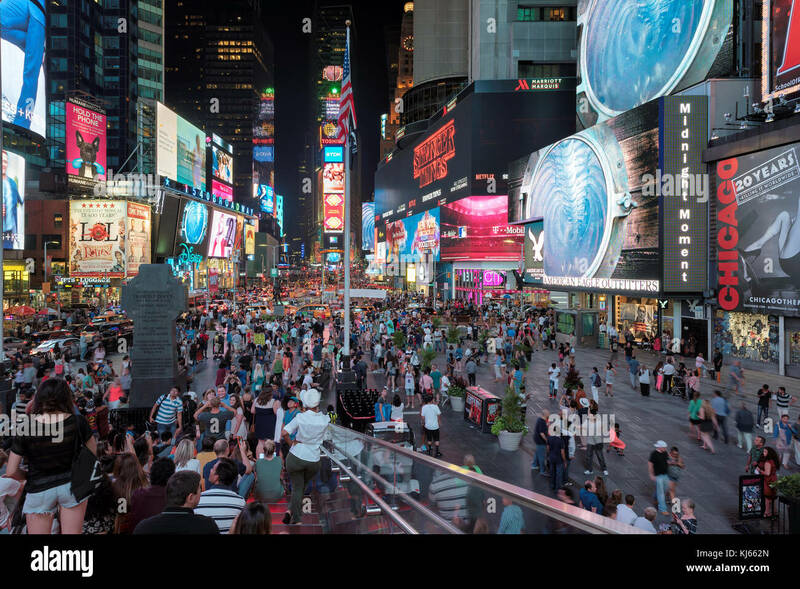 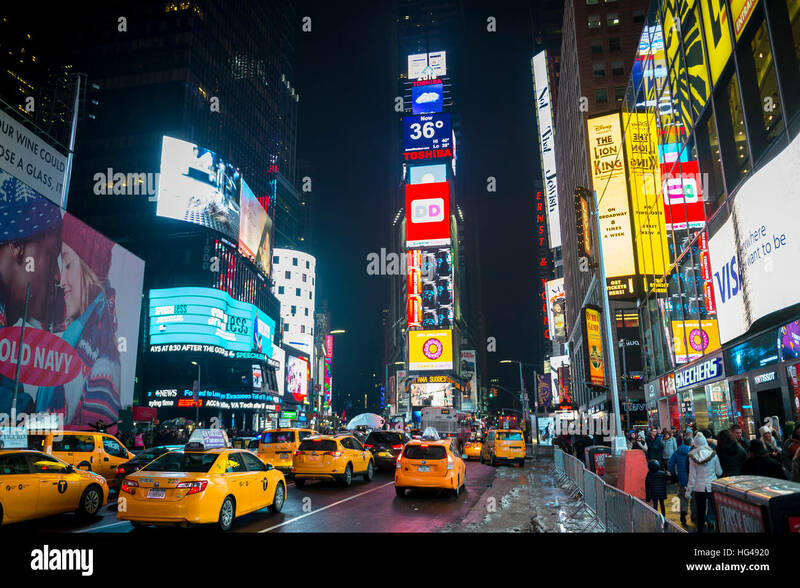 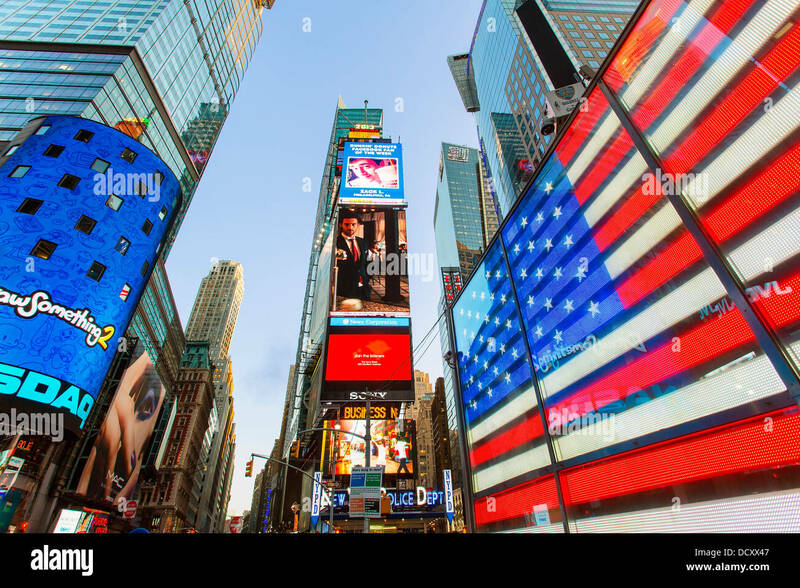 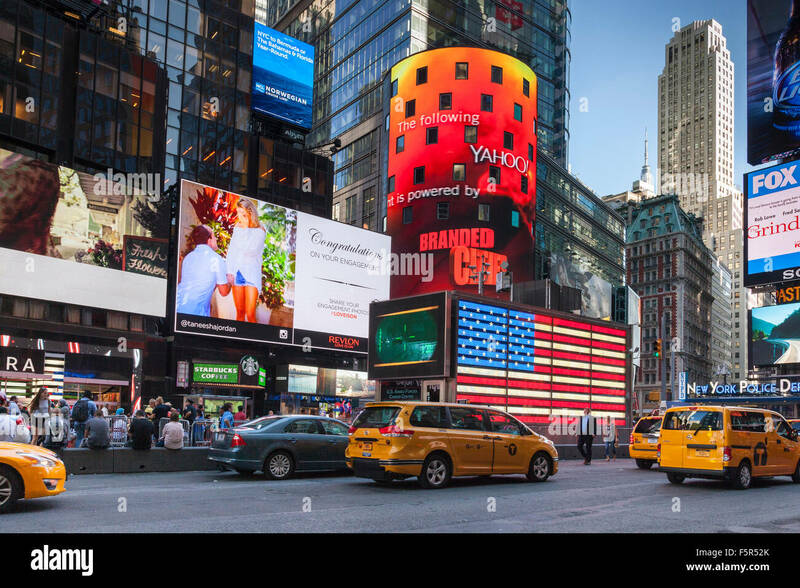 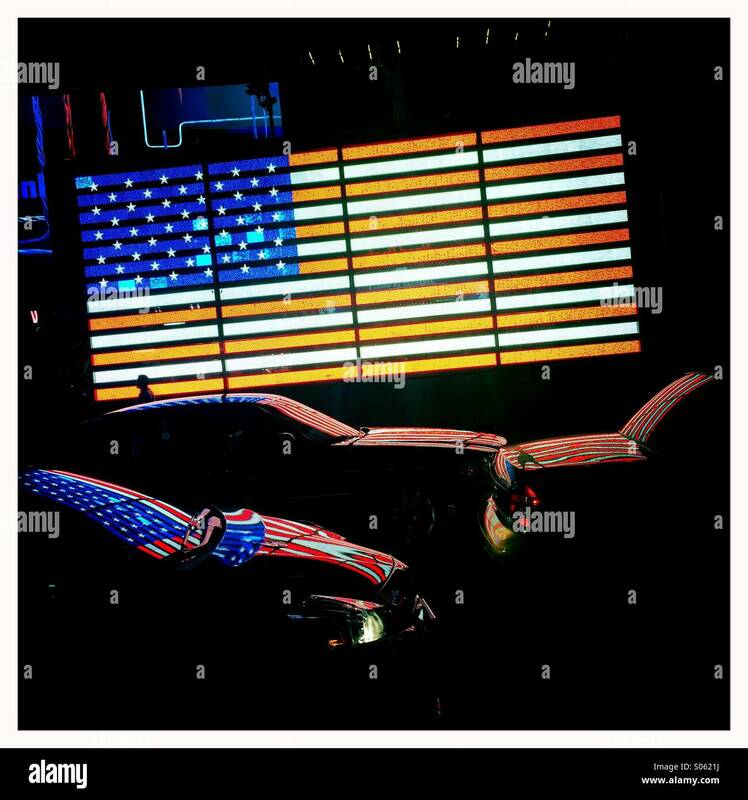 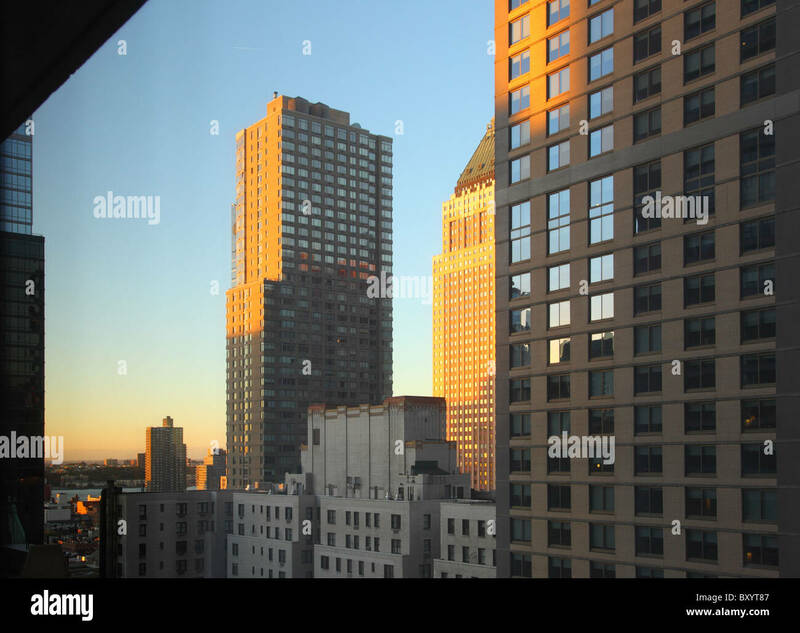 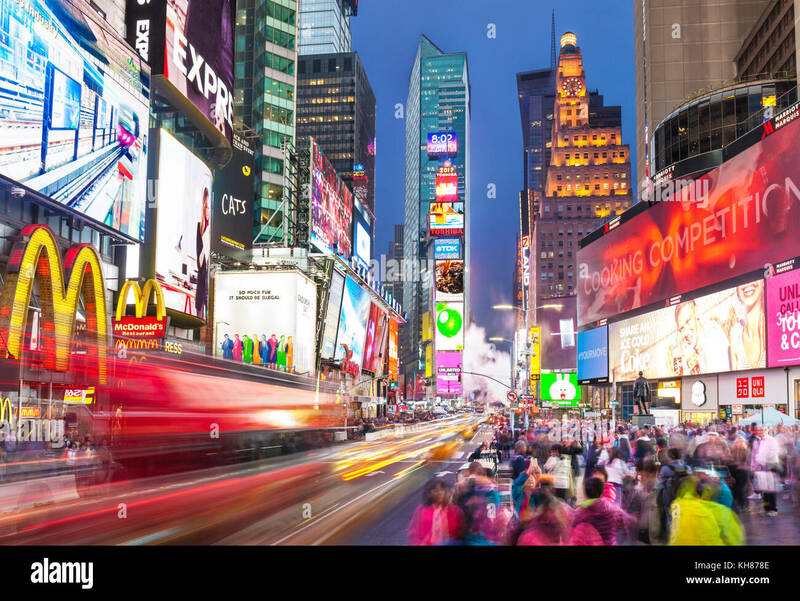 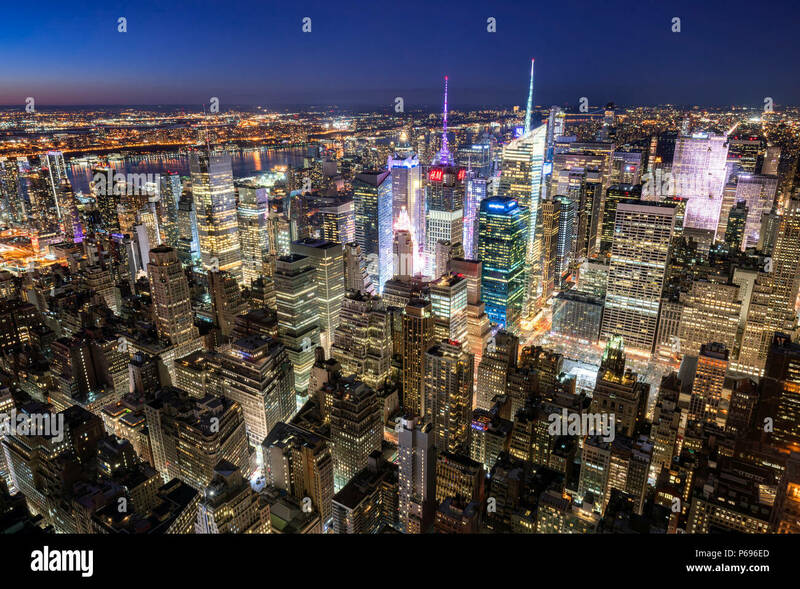 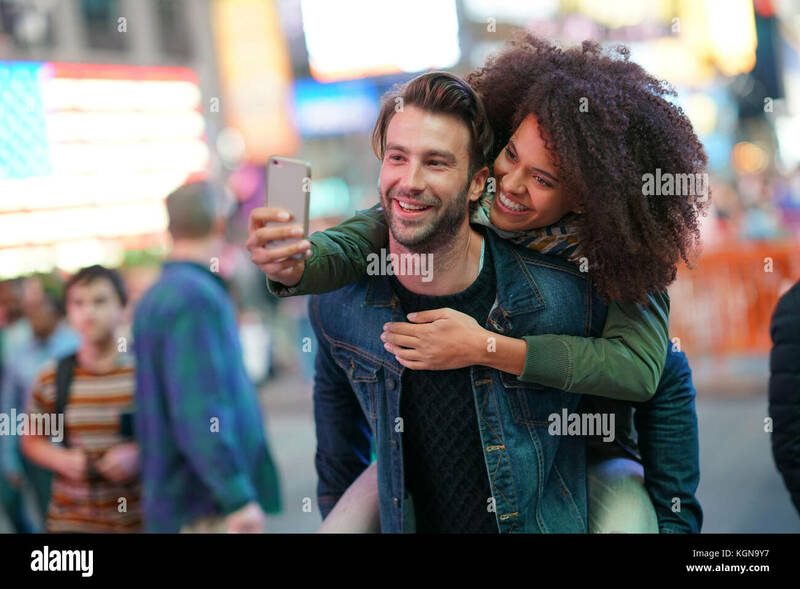 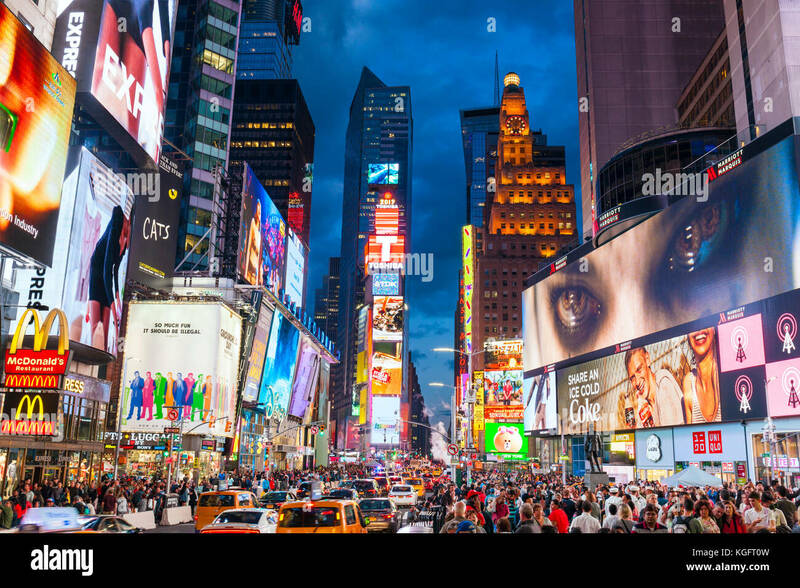 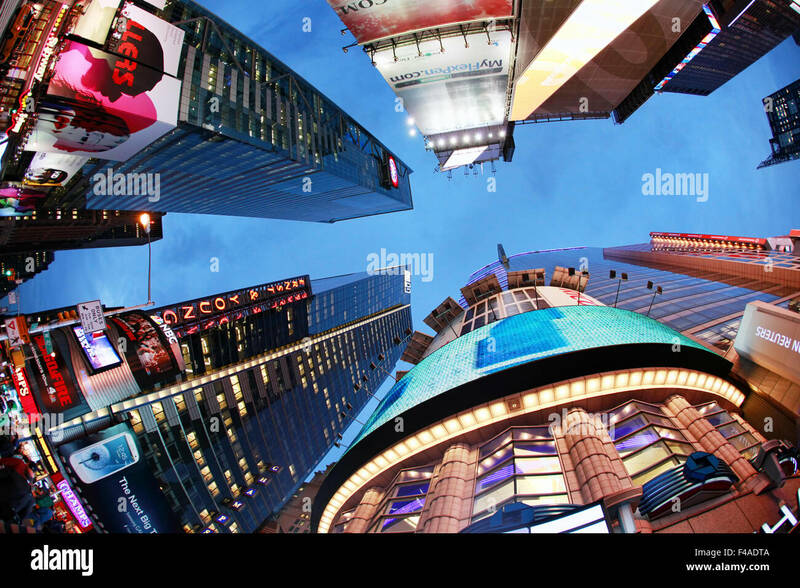 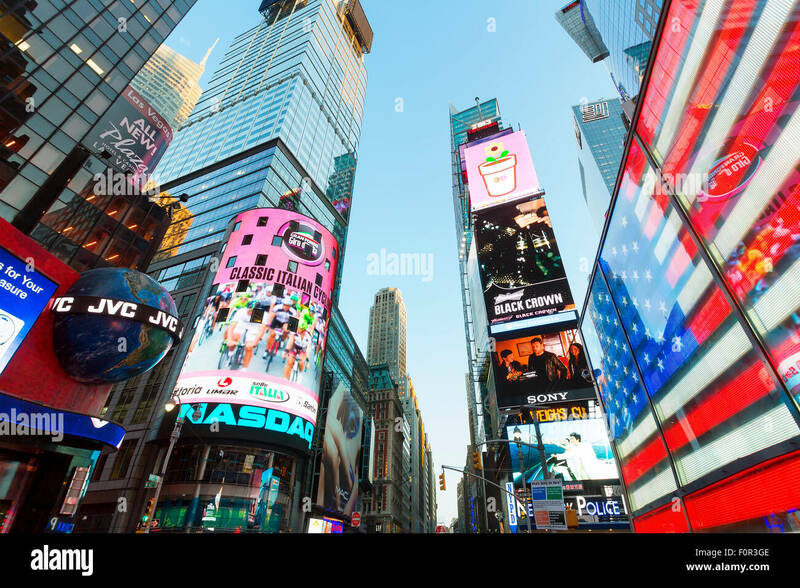 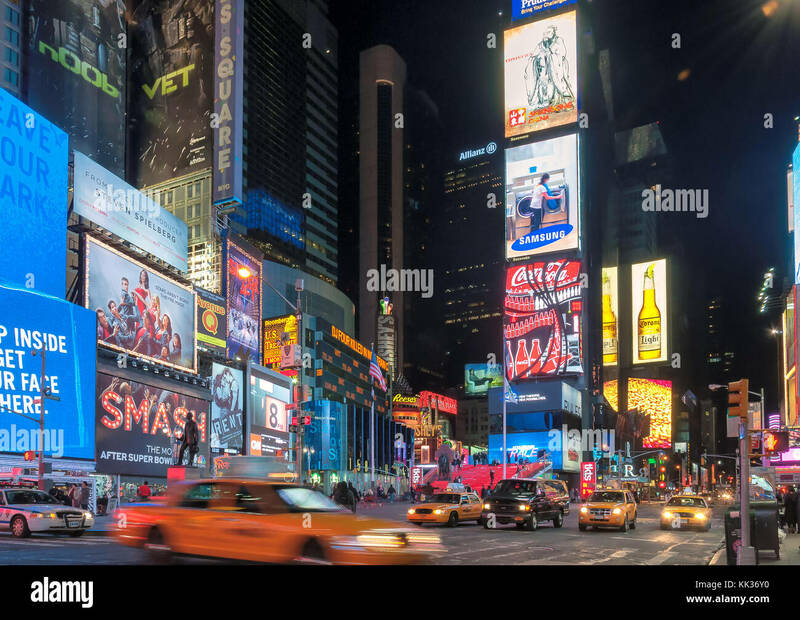 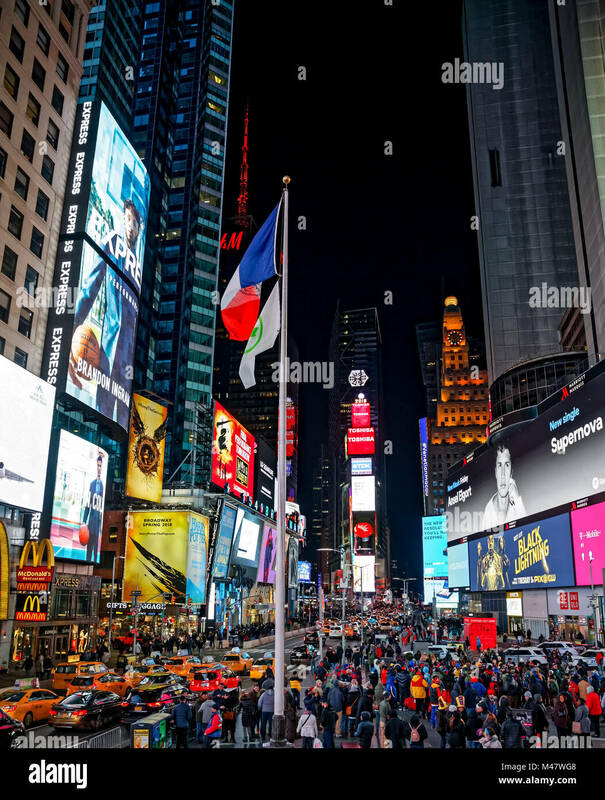 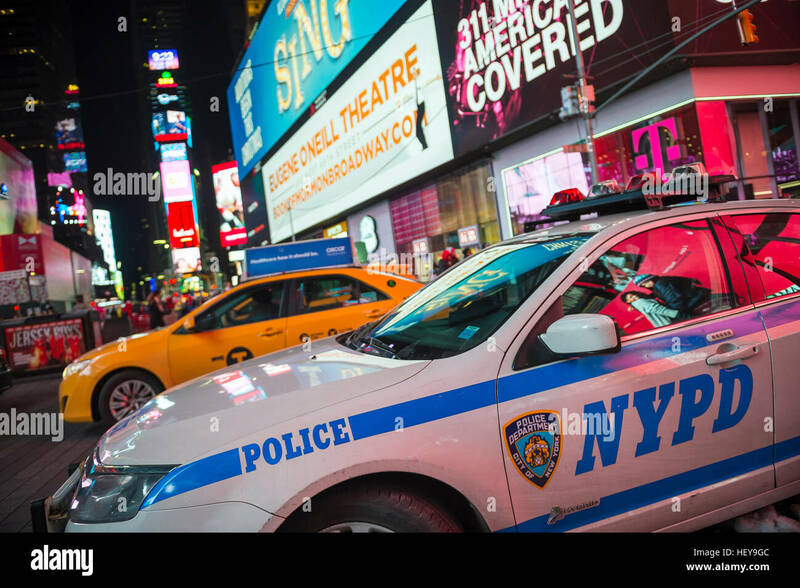 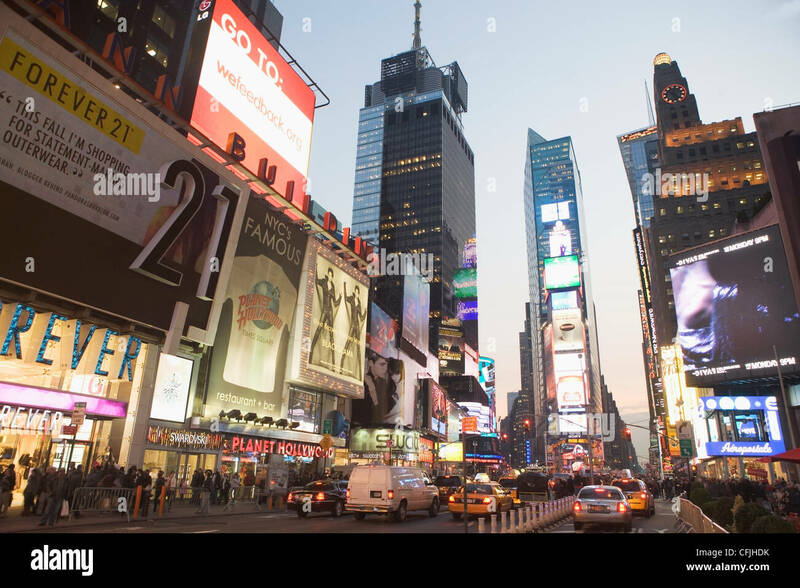 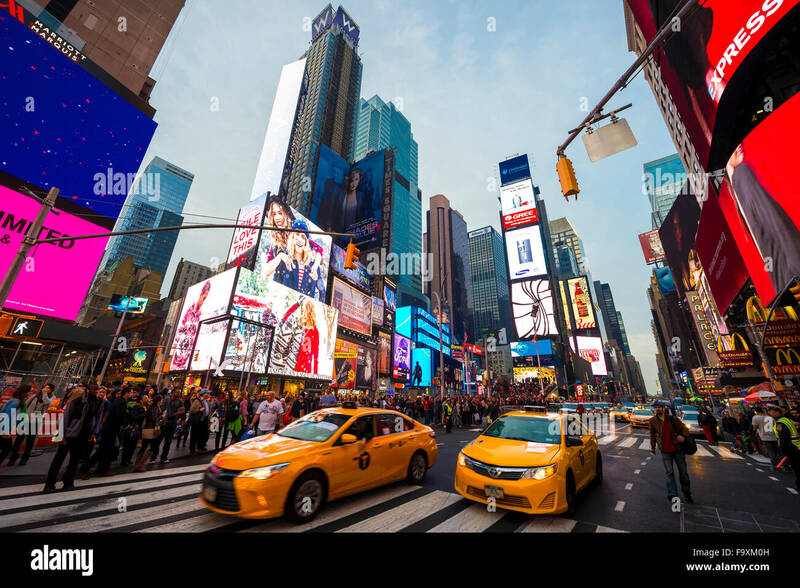 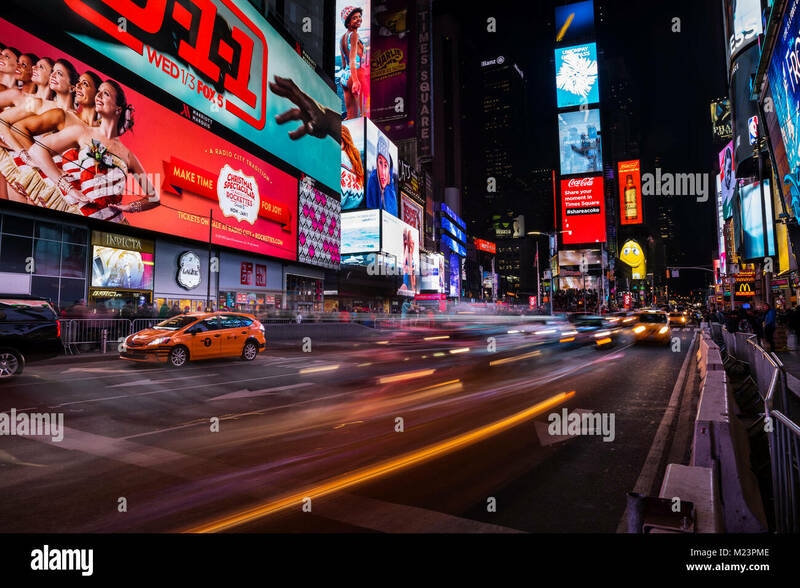 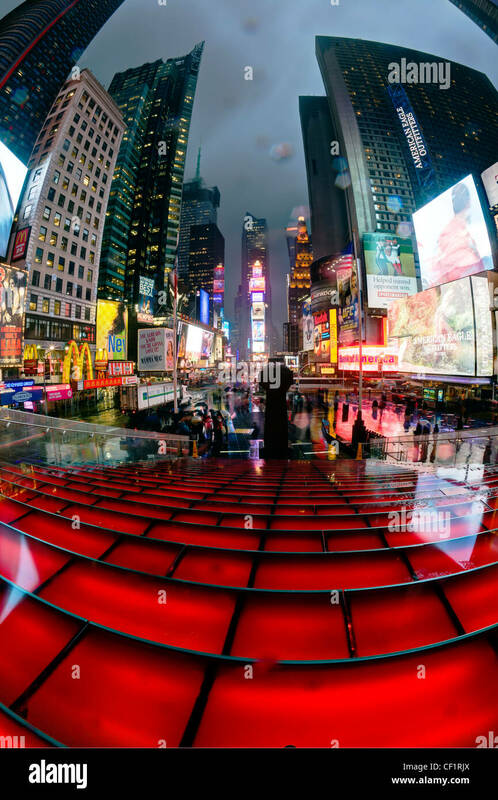 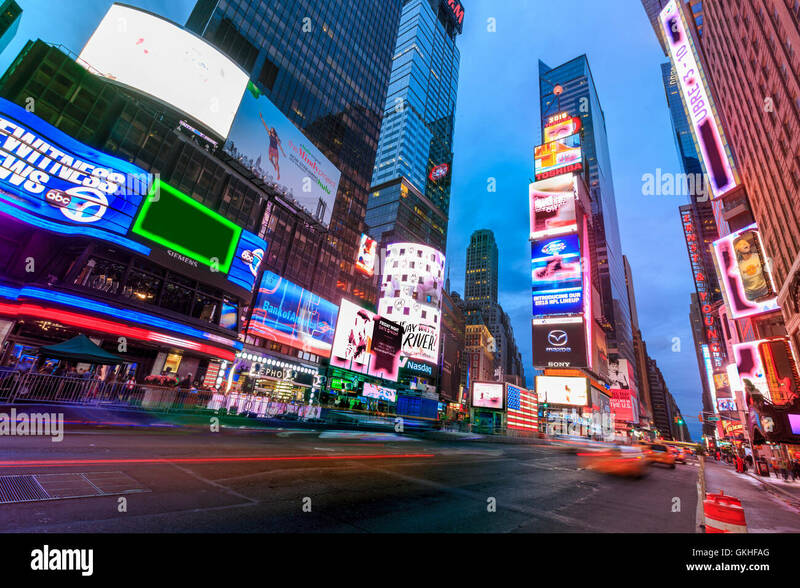 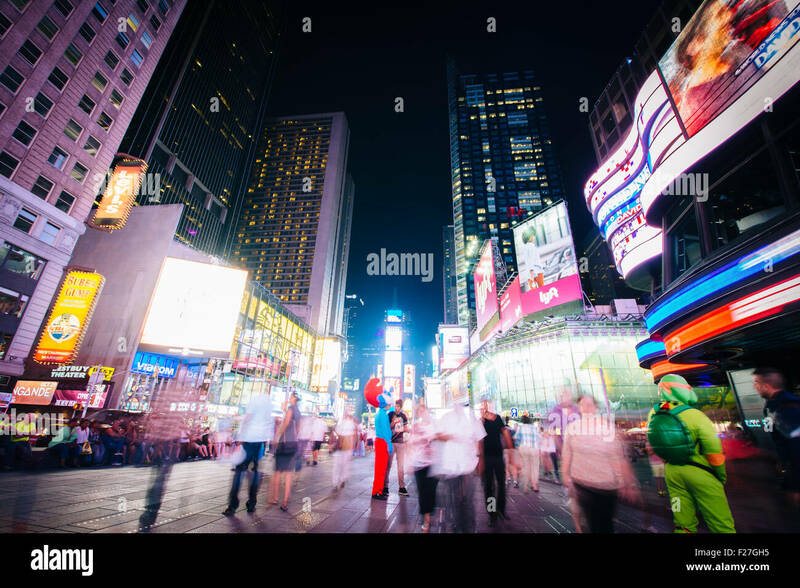 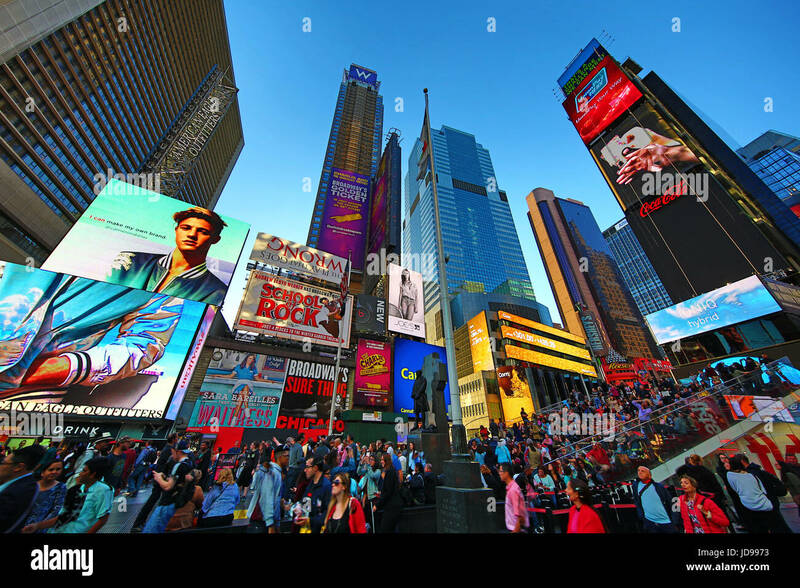 New York, USA- August 14, 2017 : Times Square-central and main square of New York. 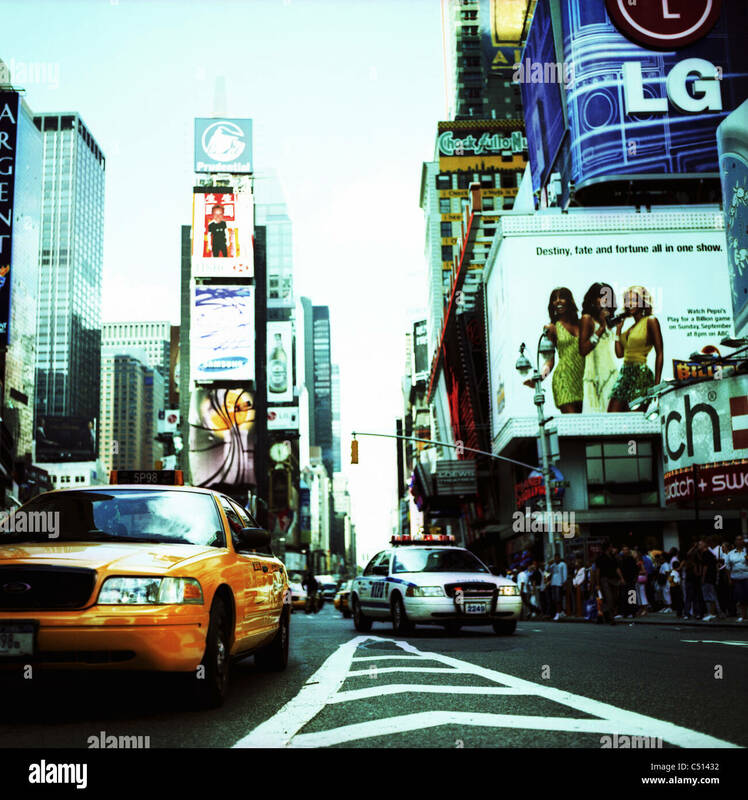 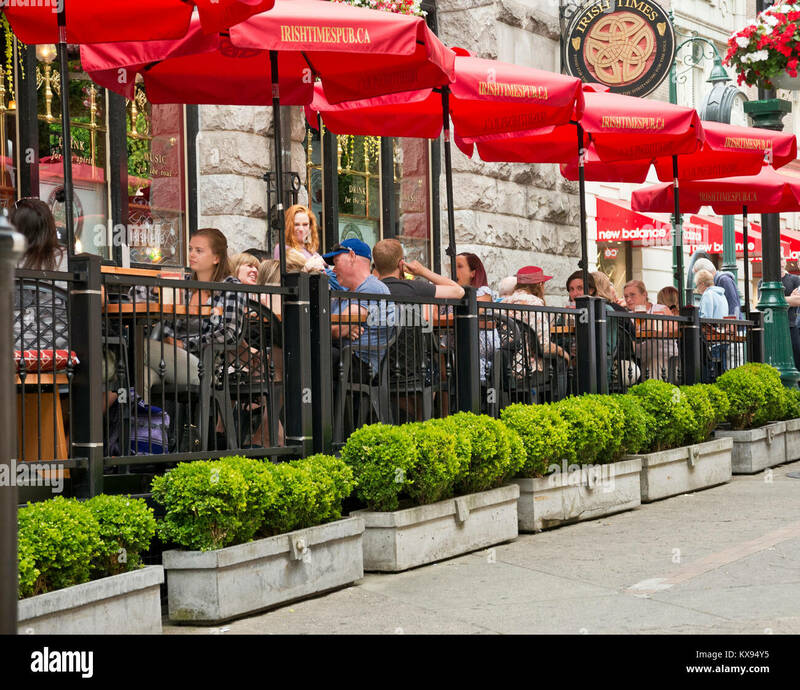 Street, cars, people and tourists on it. 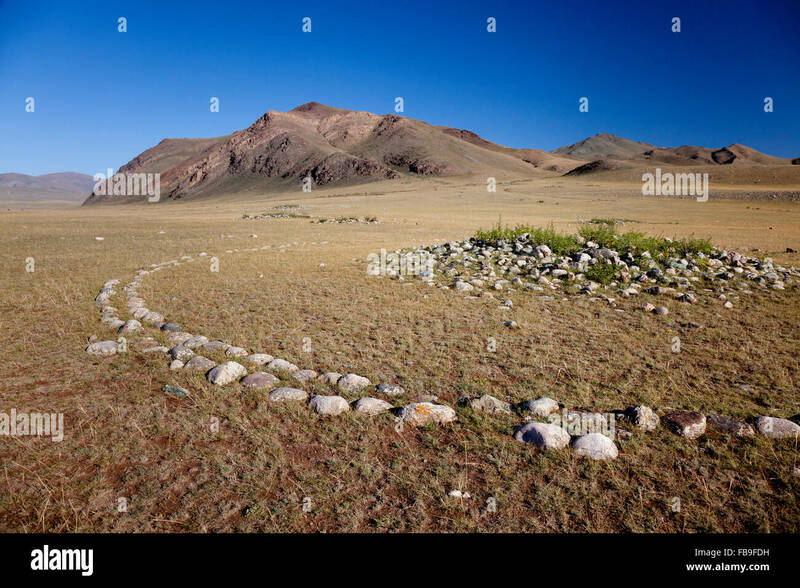 A 3,000 year-old 'Kurgan,' a Turkic grave-marker thought to be from Xiongnu times in Kharkhiraa Turgen National Park, Mongolia. 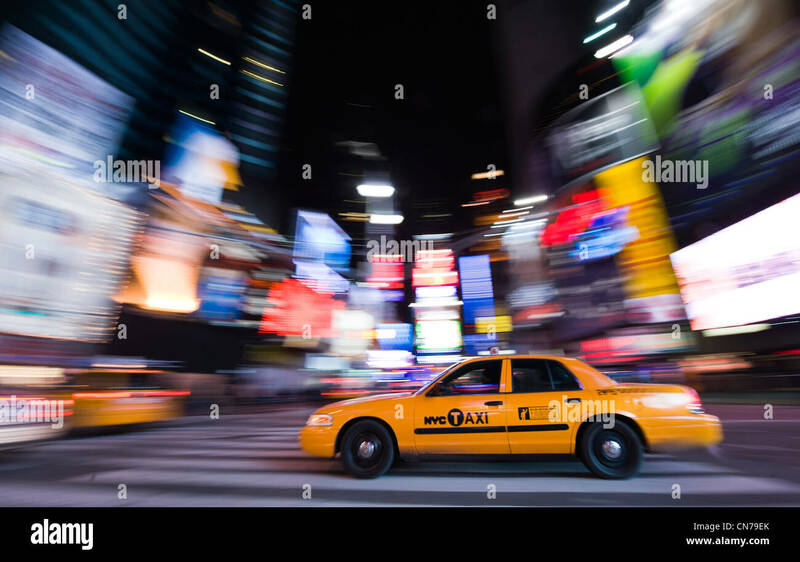 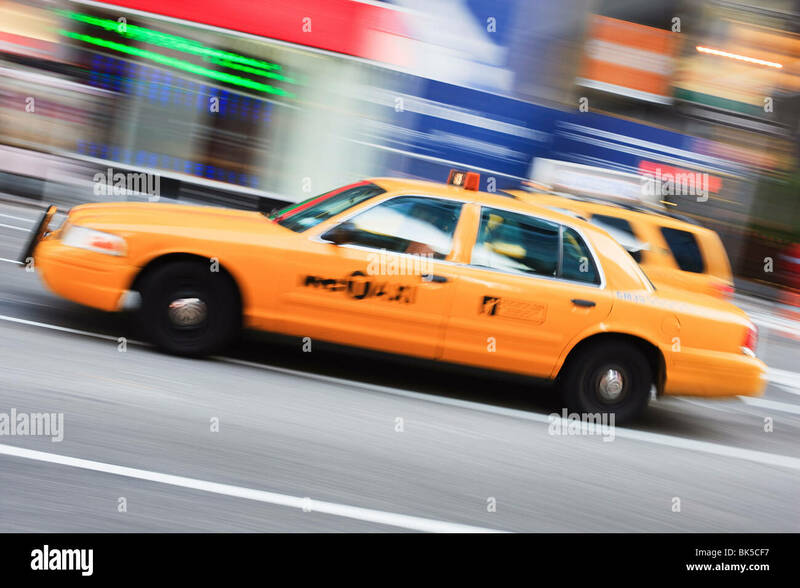 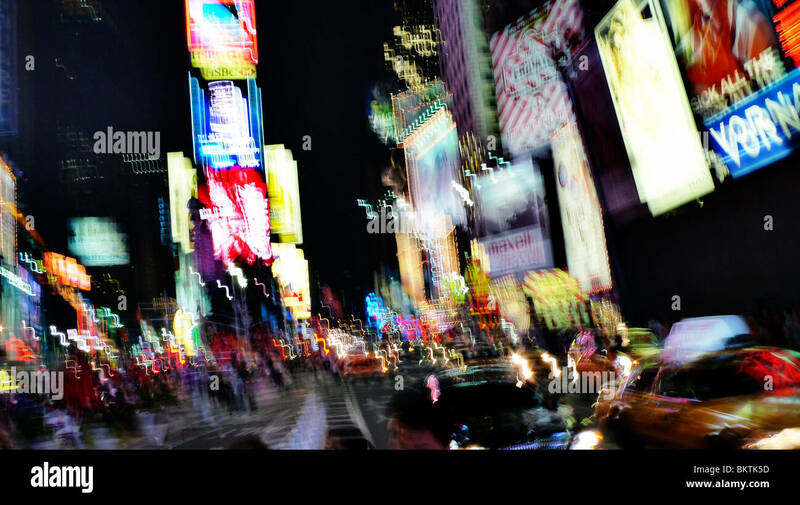 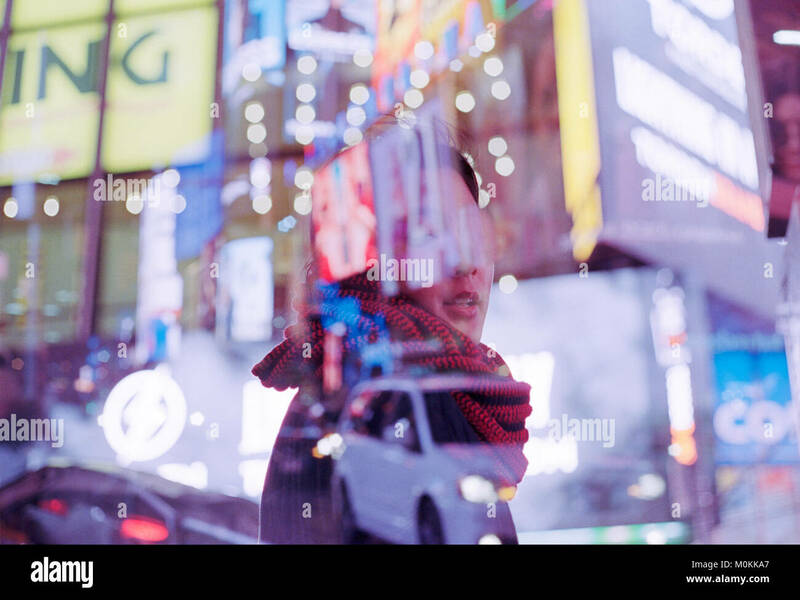 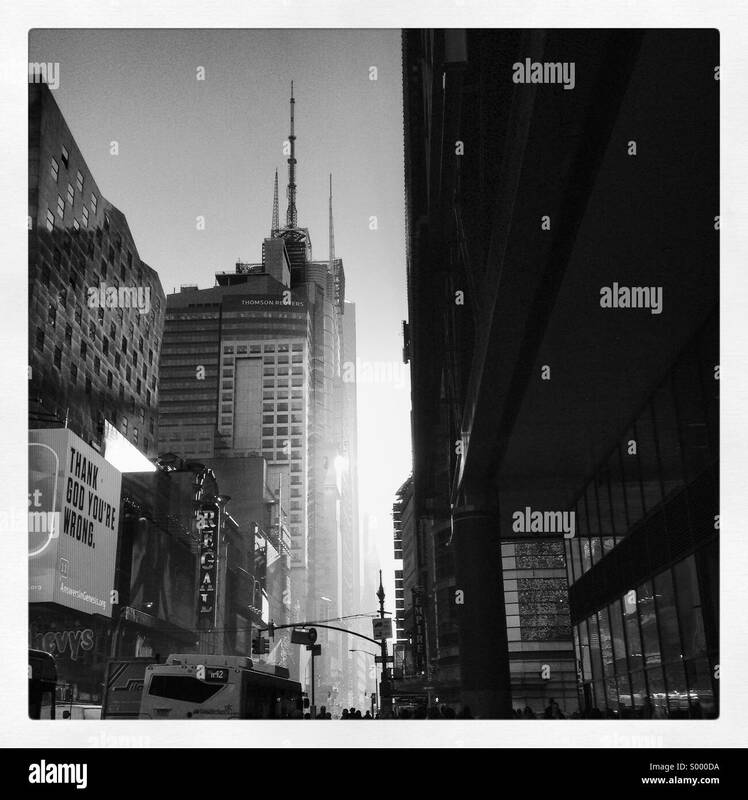 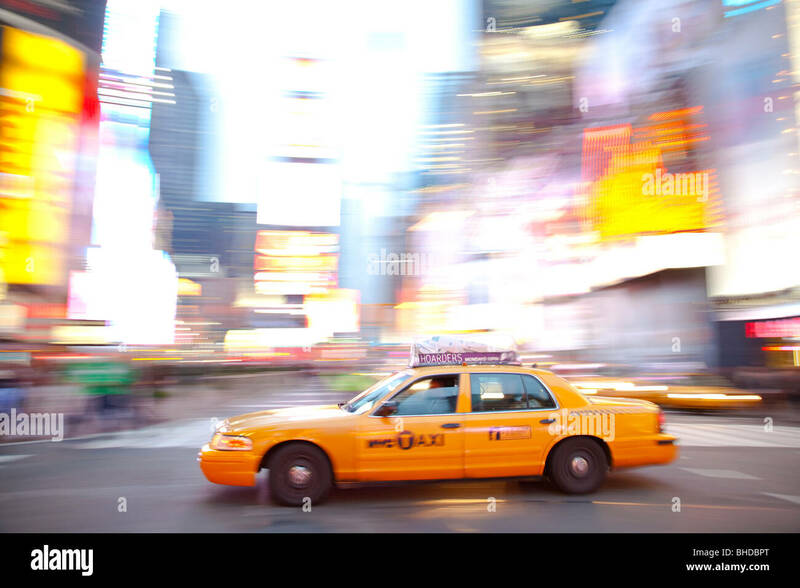 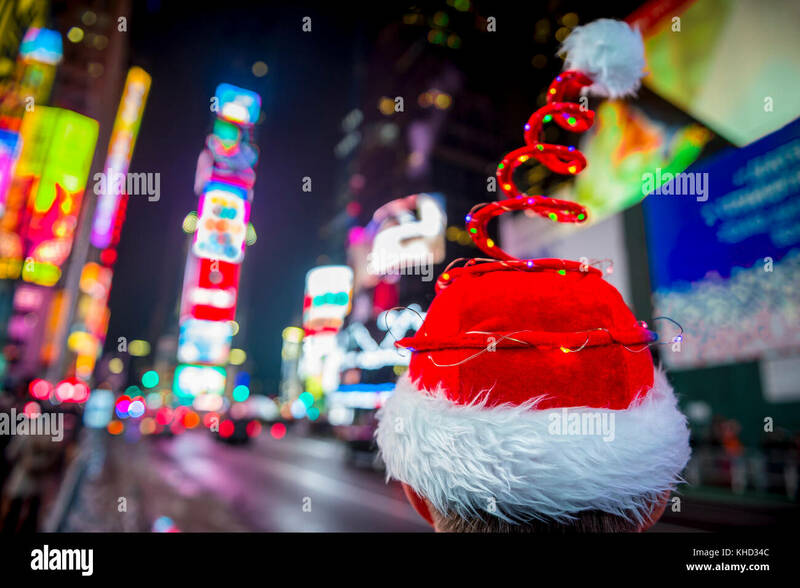 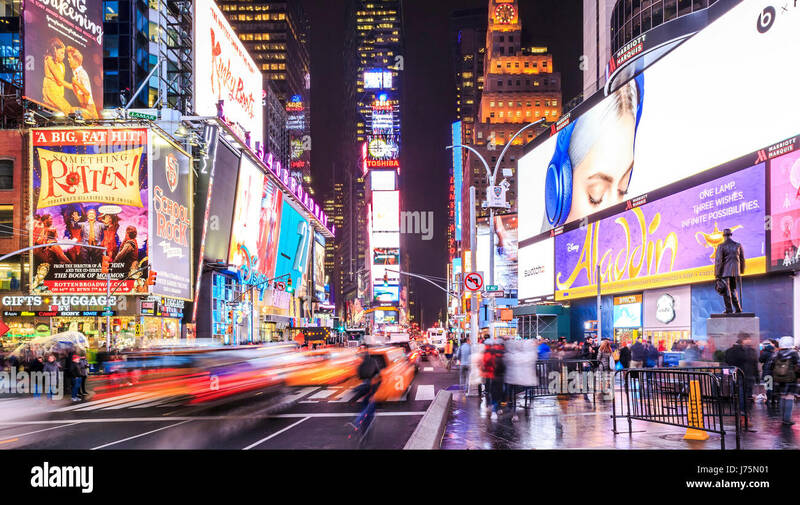 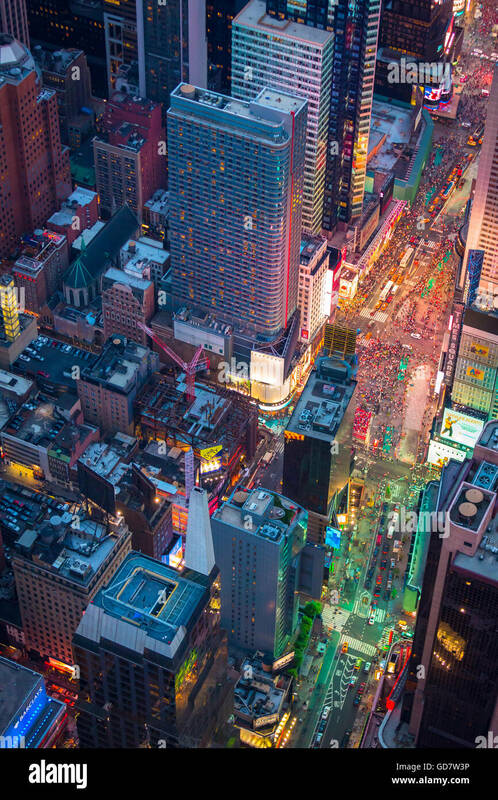 Blurring lights of New York City, Times Square. 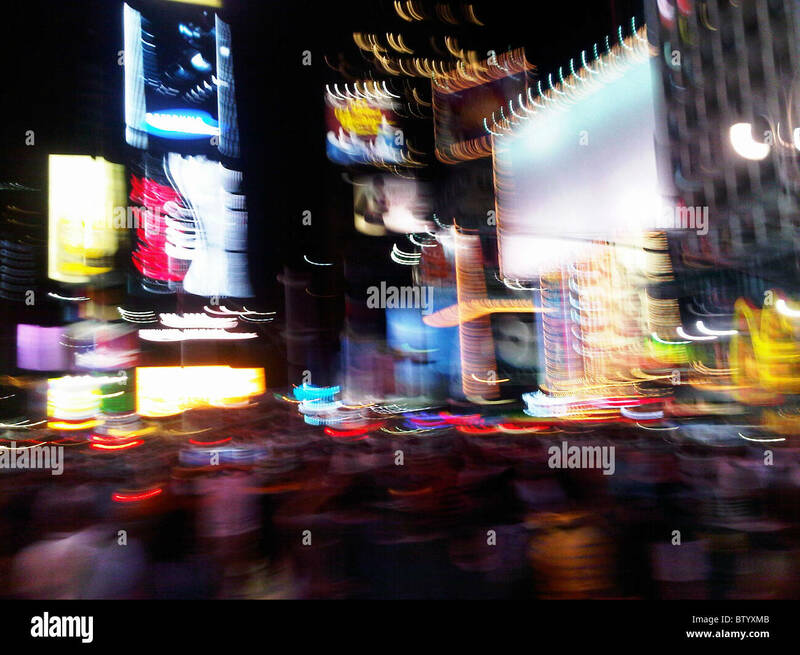 Blurring lights of downtown Times Square, New York City, USA. 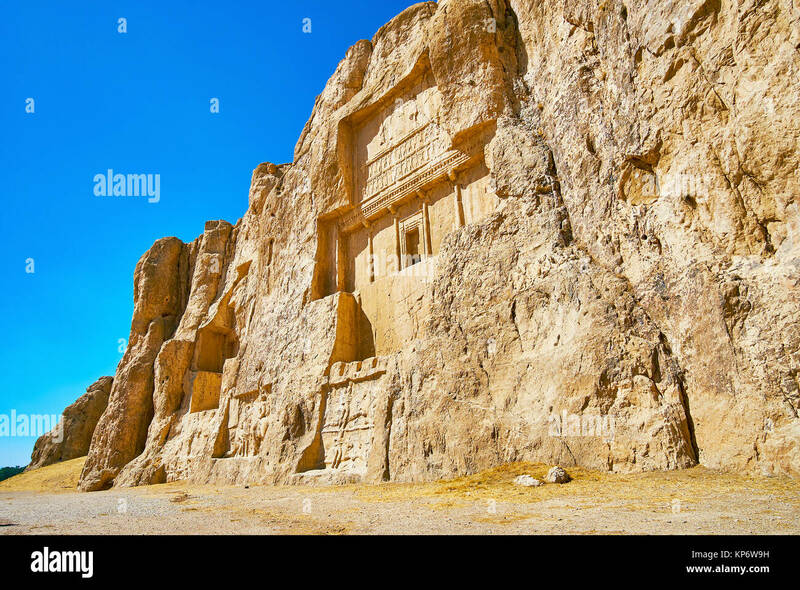 Hossein Mount in Naqsh-e Rustam Necropolis with ancient mausoleums and reliefs, preserved since ancient times, Iran.